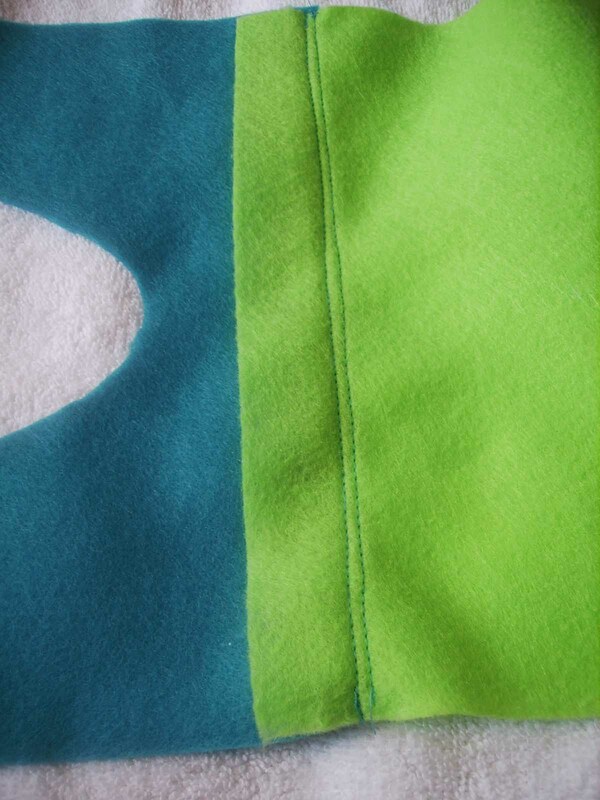 Anyone out there in blog-reading-land on Twitter or Plurk? 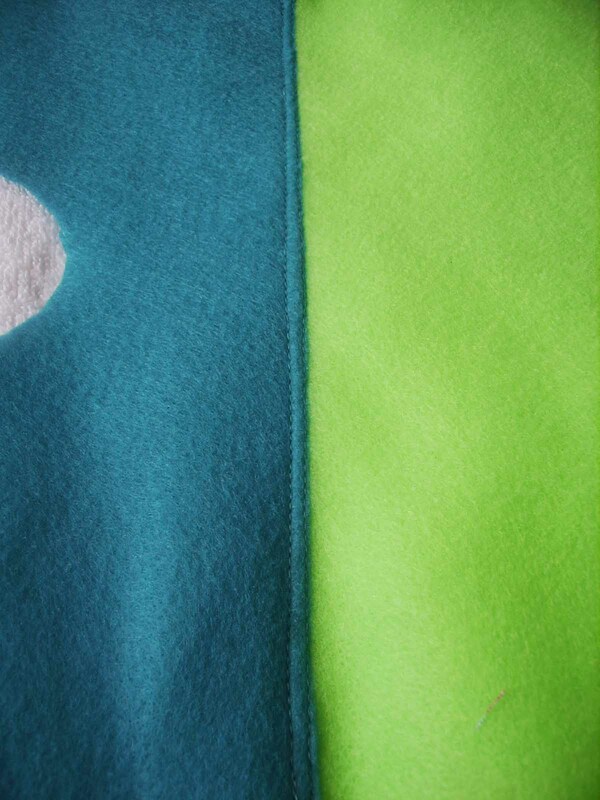 Can I add you to my Twitter or Plurk list? 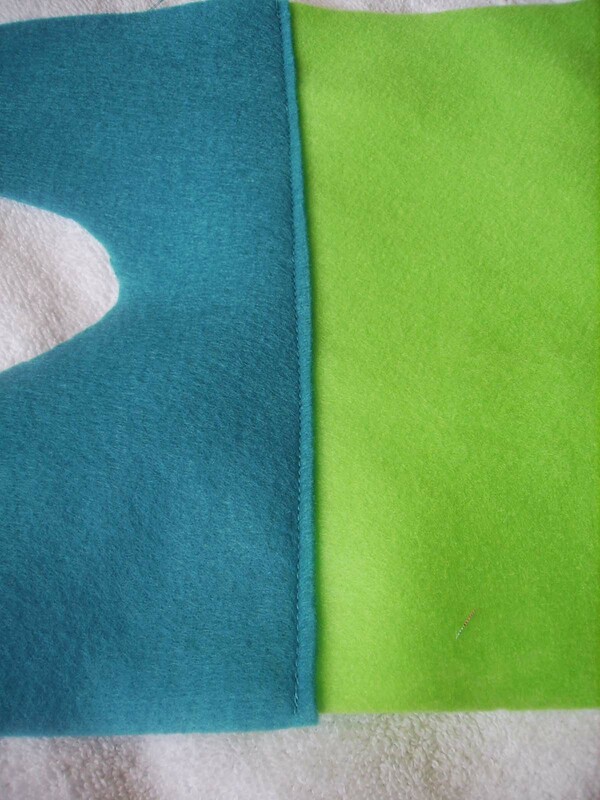 You can leave your info in the comment section, or you could add me to your list on Twitter or Plurk, then I’ll see you! 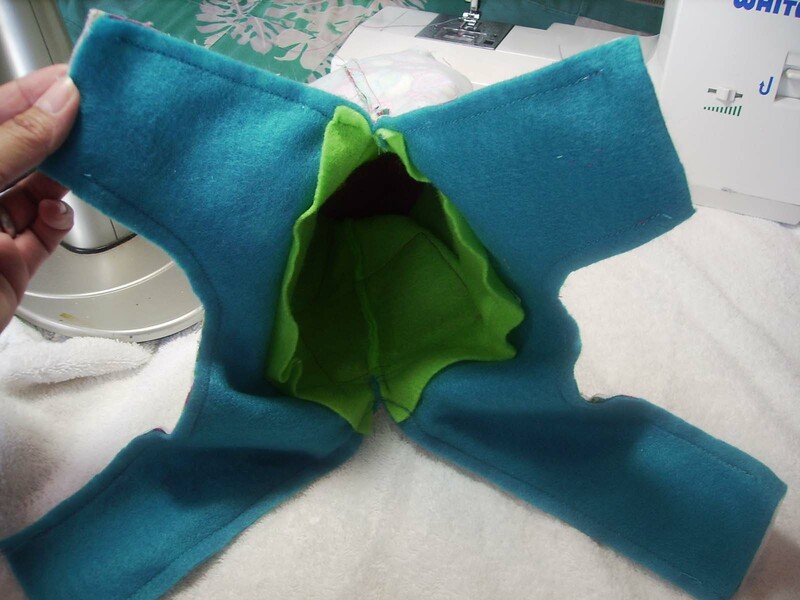 The purse gets it ‘purse-onality’! 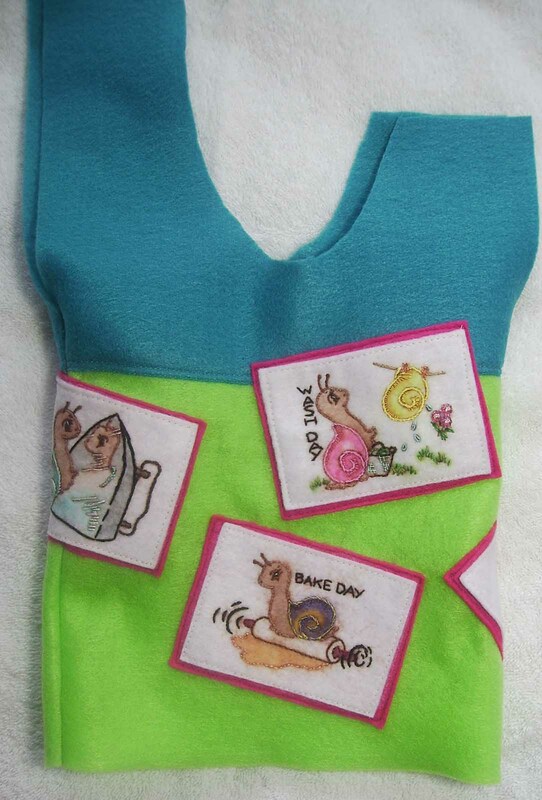 All the snails were washed and blocked. 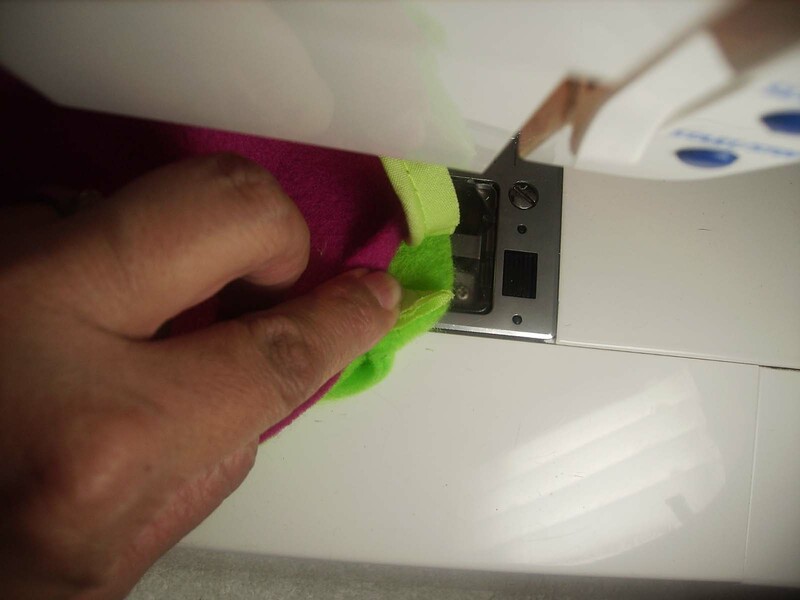 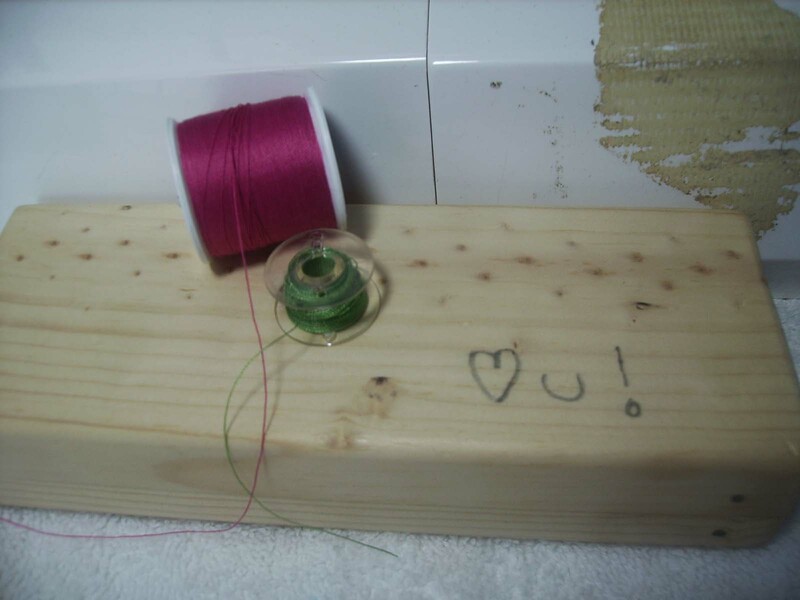 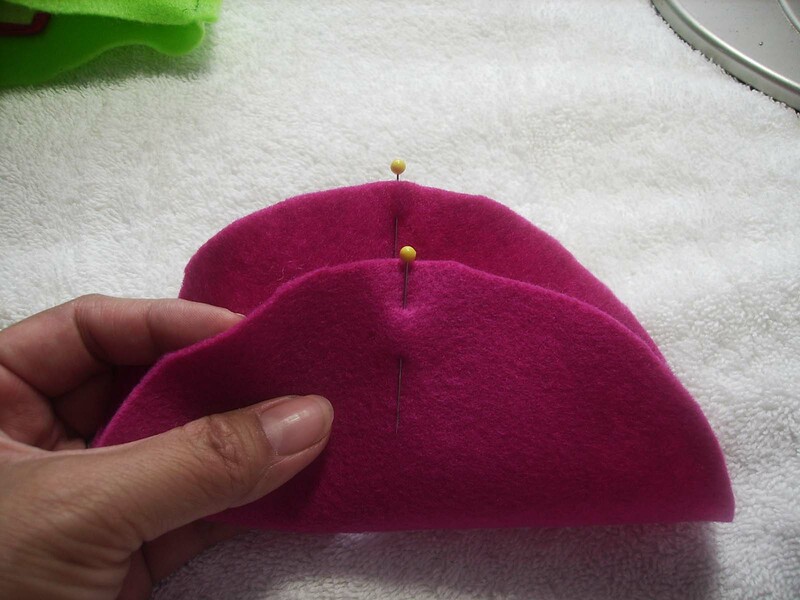 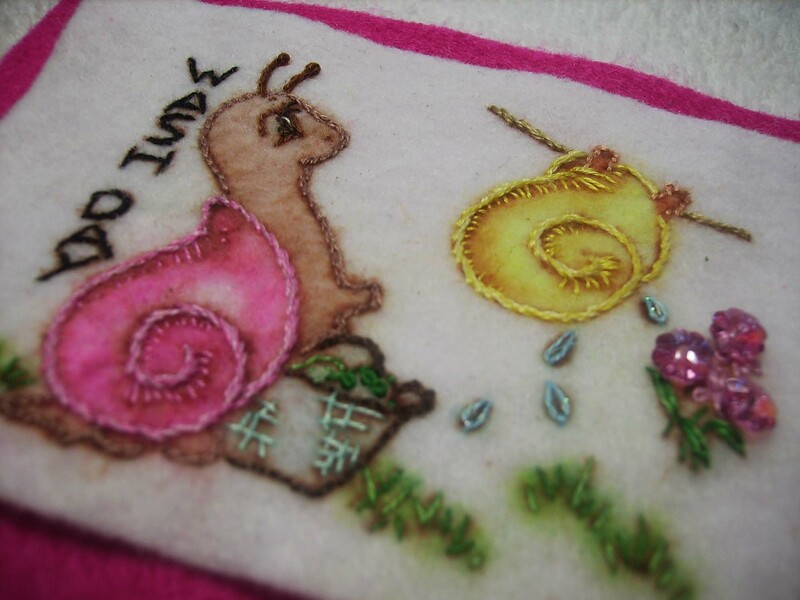 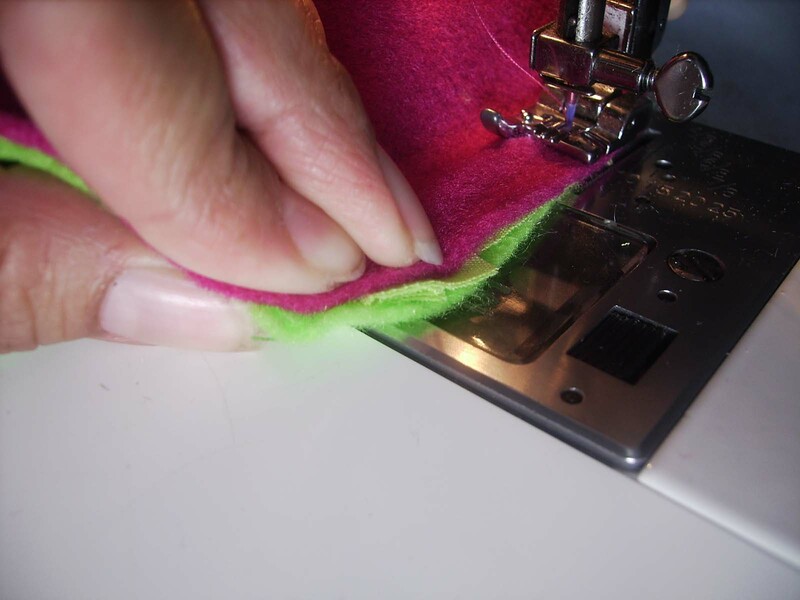 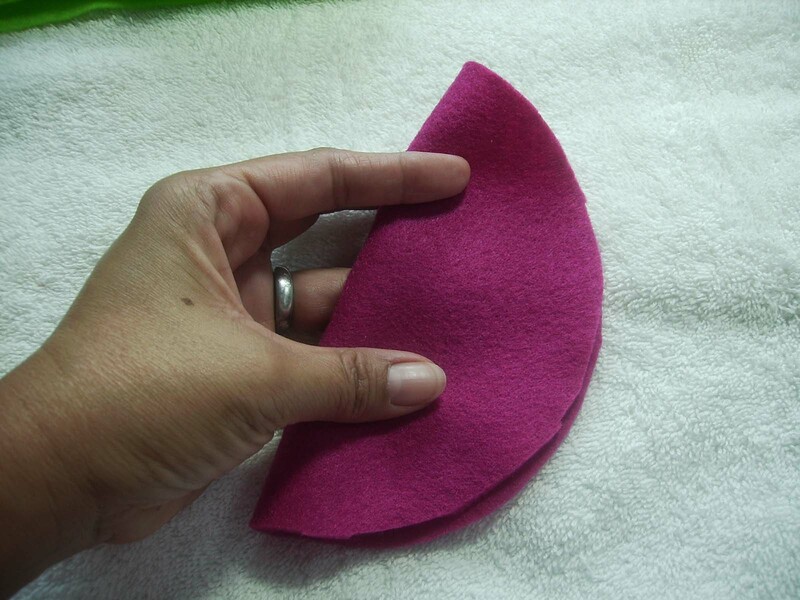 Each embroidered snail piece was appliqued to the bright pink felt using a sewing machine set to straight stitch. 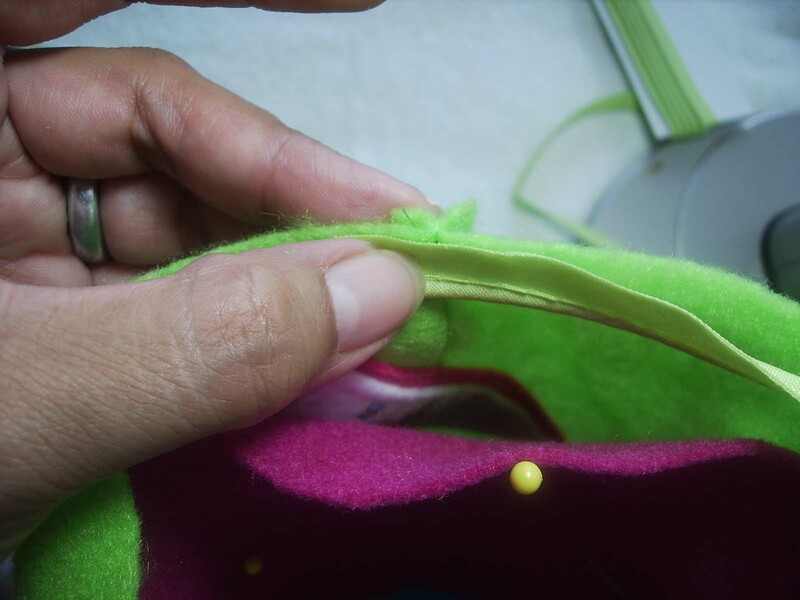 Then those ‘portrait pieces’ were appliqued to the outer purse fabric while it could lay flat, only seamed on one side as shown above. 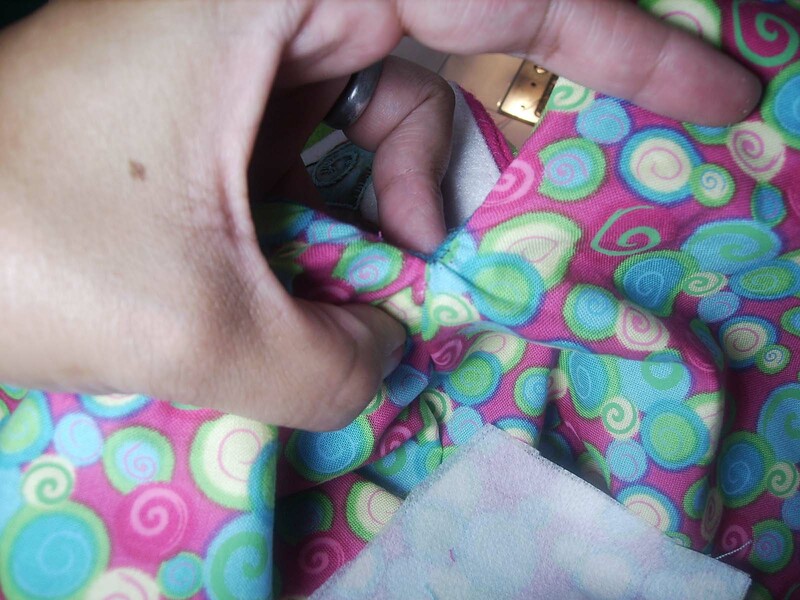 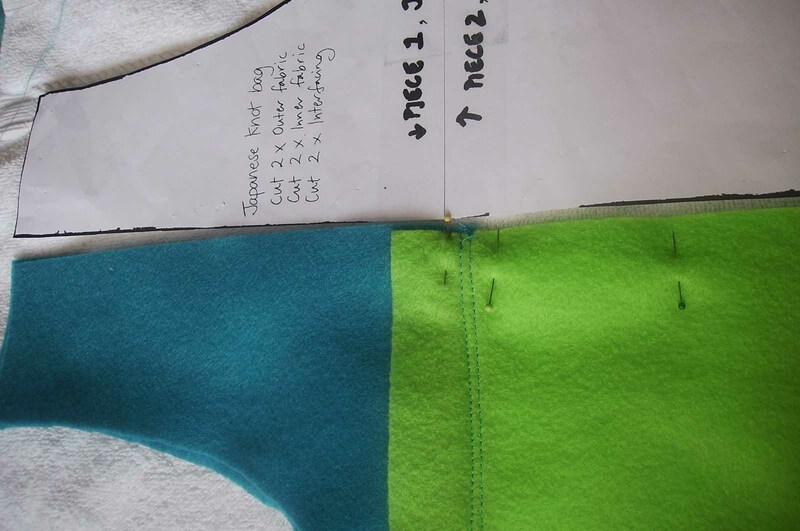 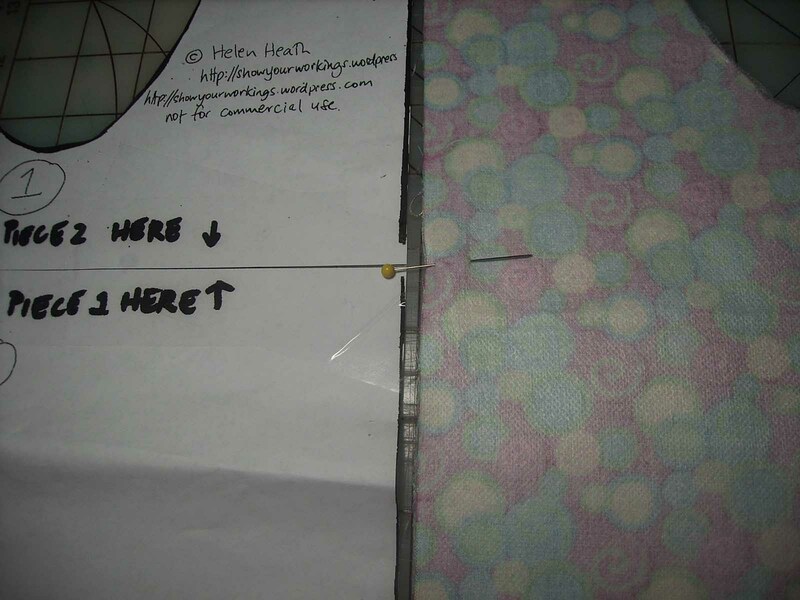 Here the “Iron Day” snail is on the side seam that was accessible while the outer fabric laid flat with only one seam sewn. 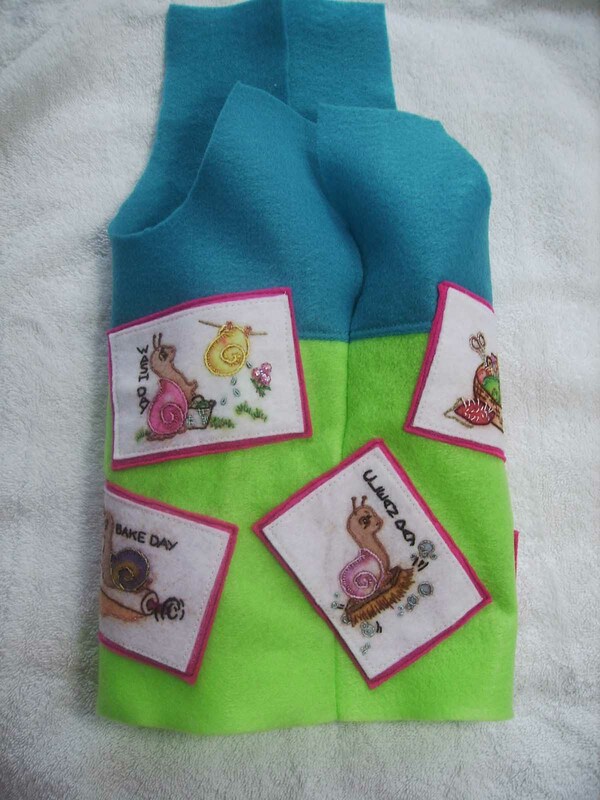 All 6 snails fit well around the little Japanese Knot Bag! 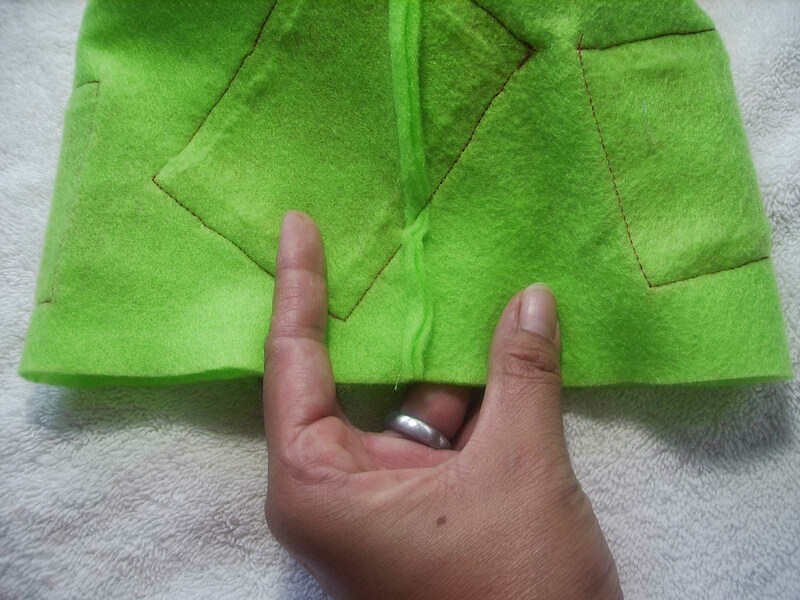 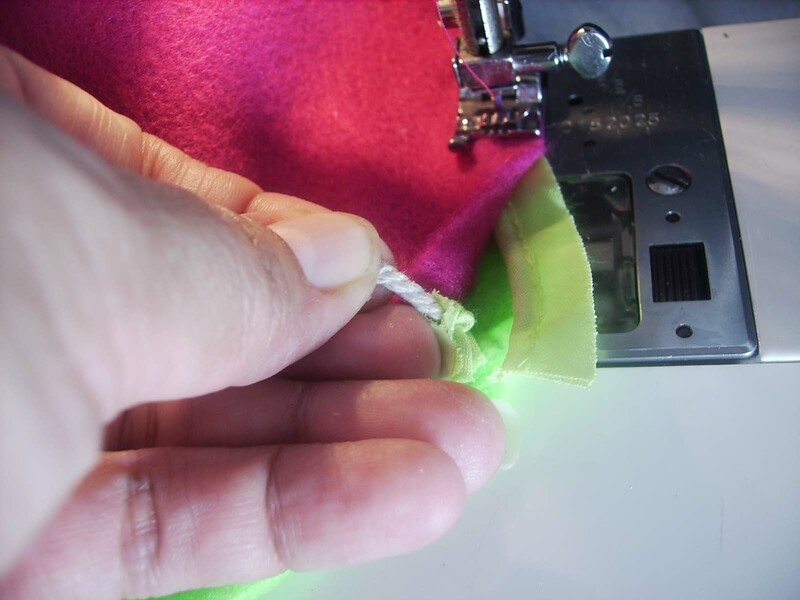 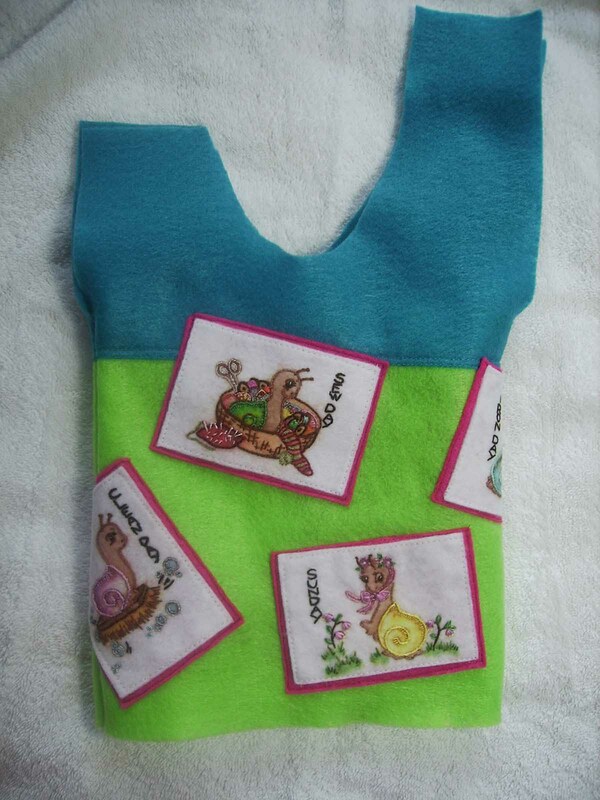 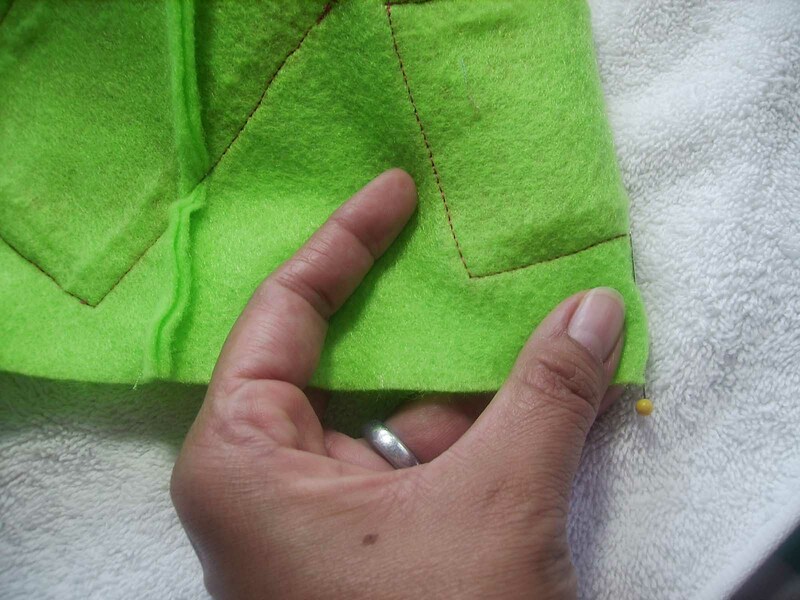 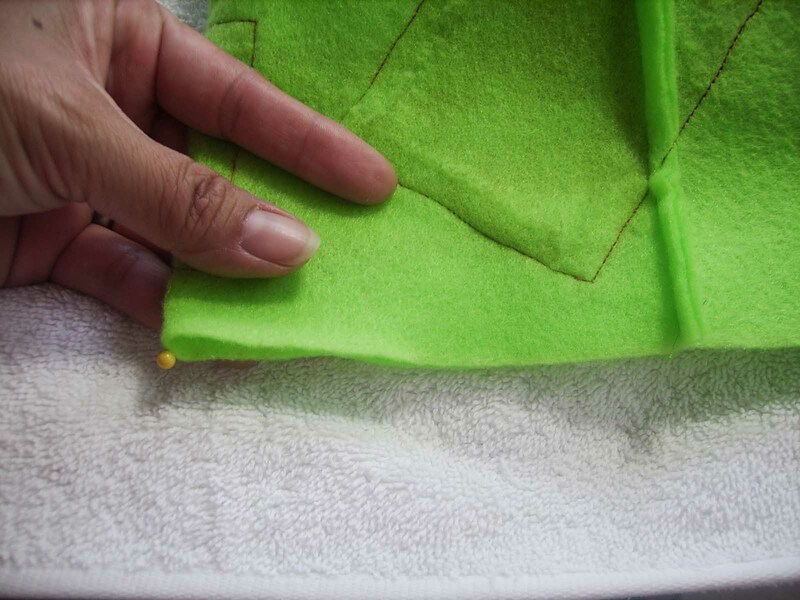 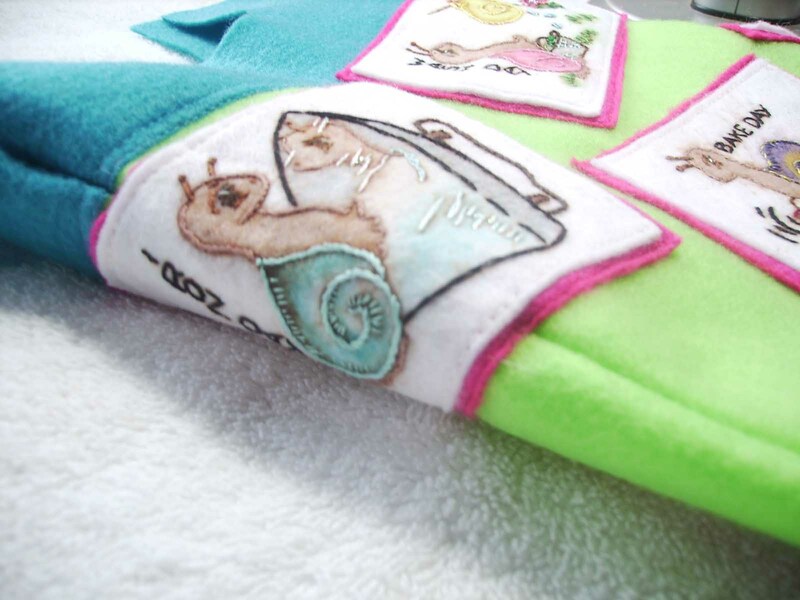 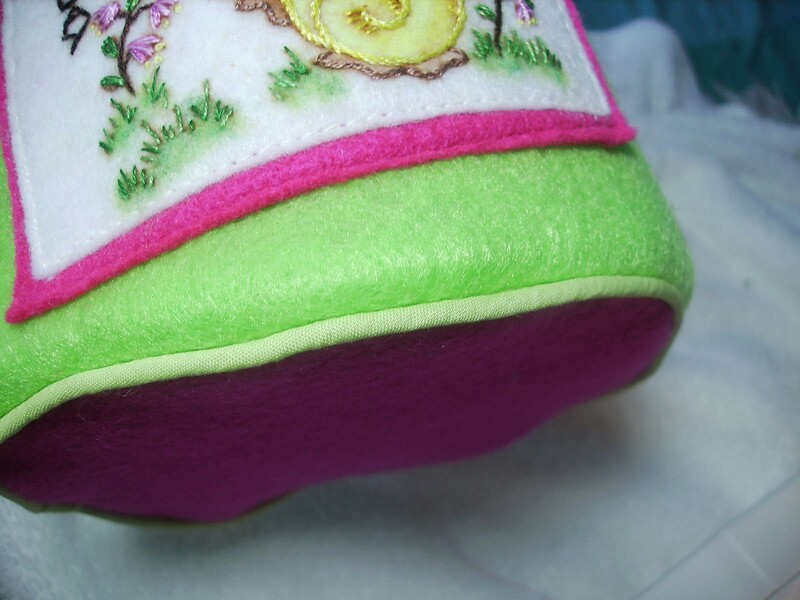 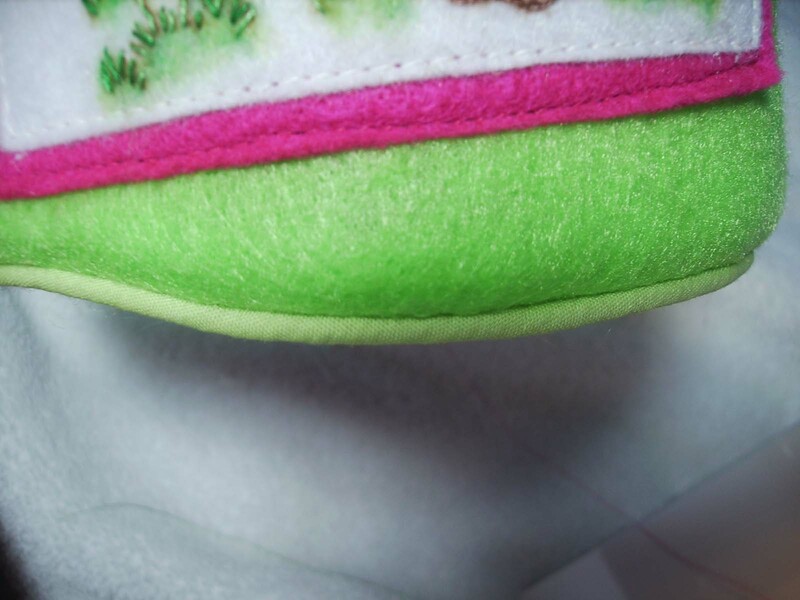 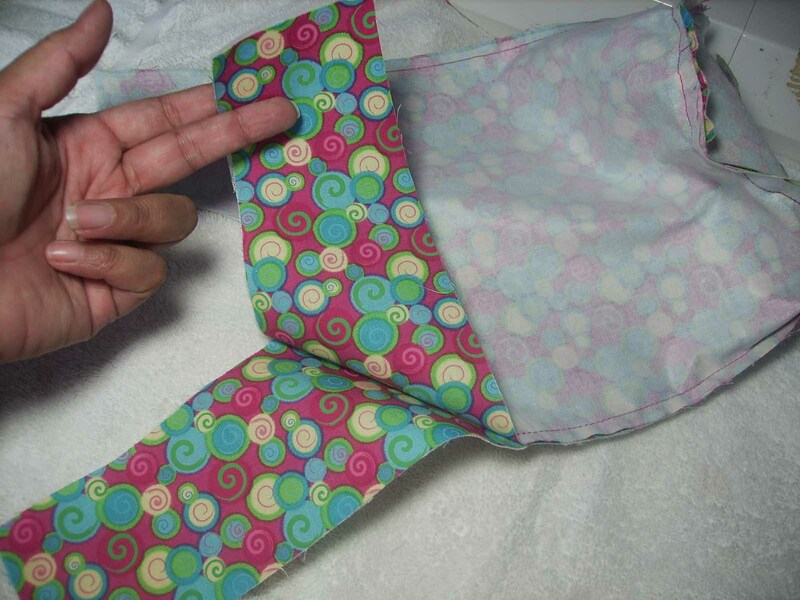 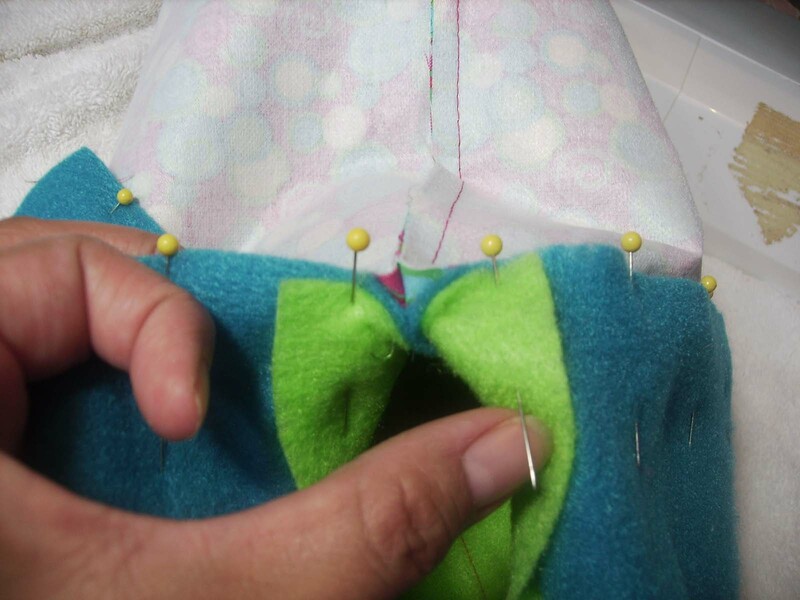 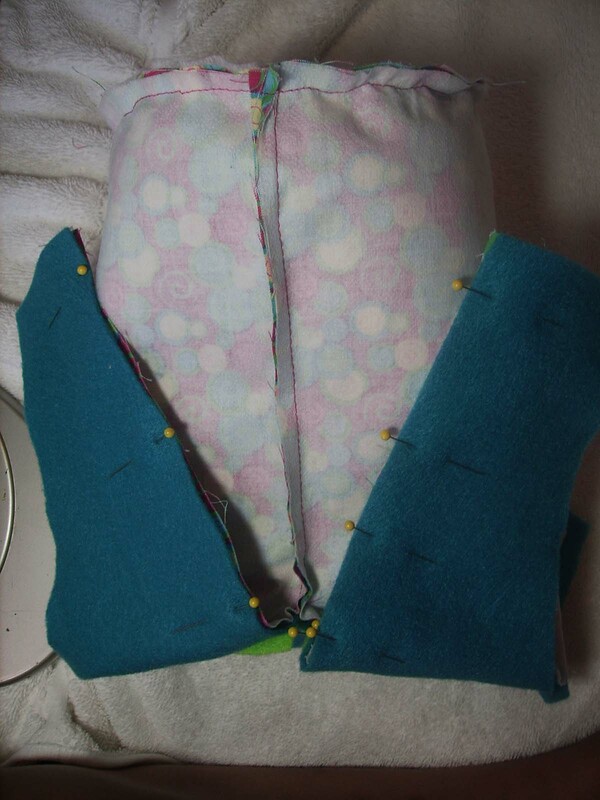 To get the “Clean Day” snail to place over the other side seam, we had to sew the second side seam after appliquing 5 snails onto the outer purse fabric. 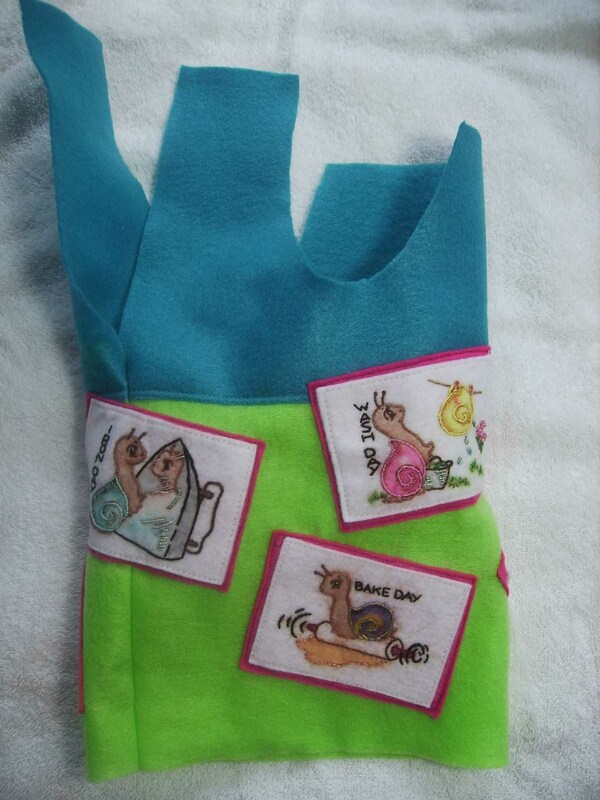 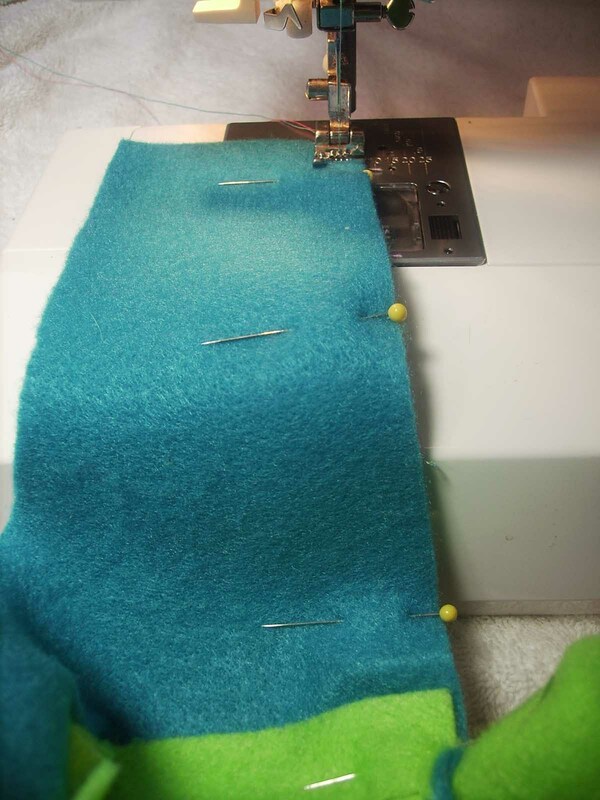 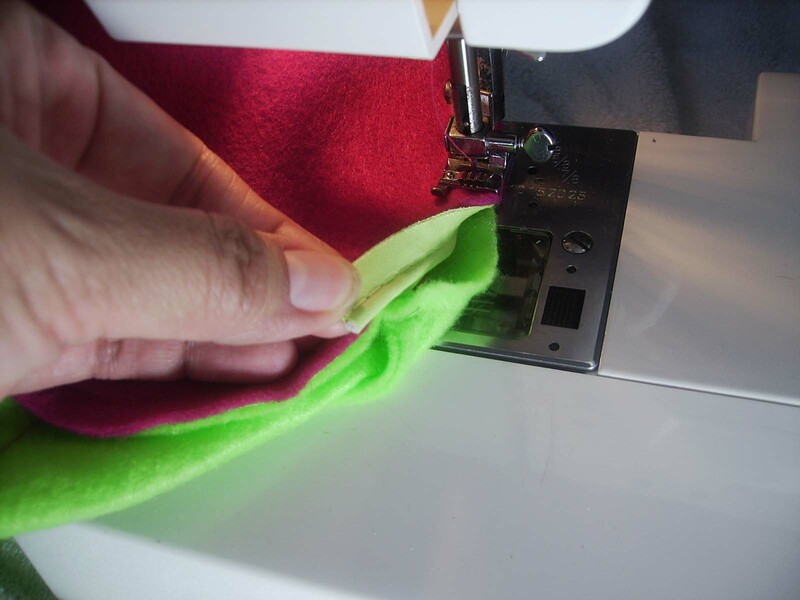 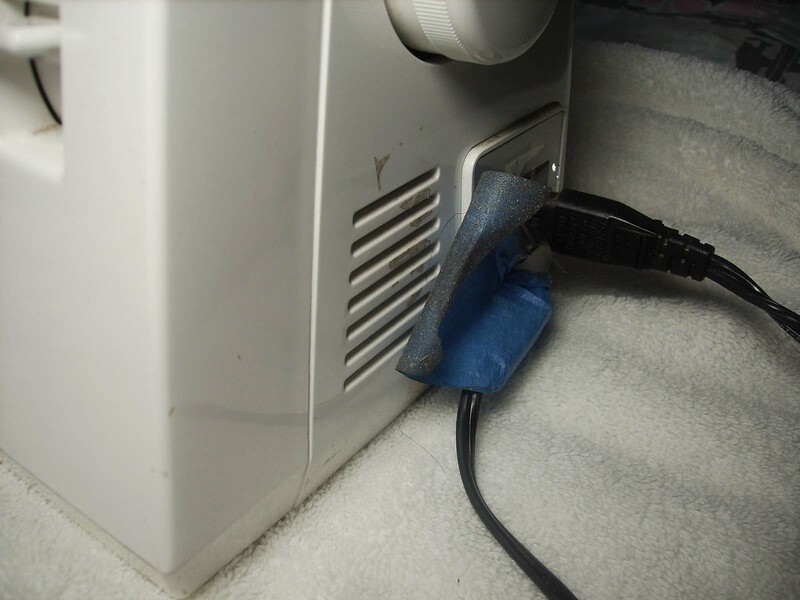 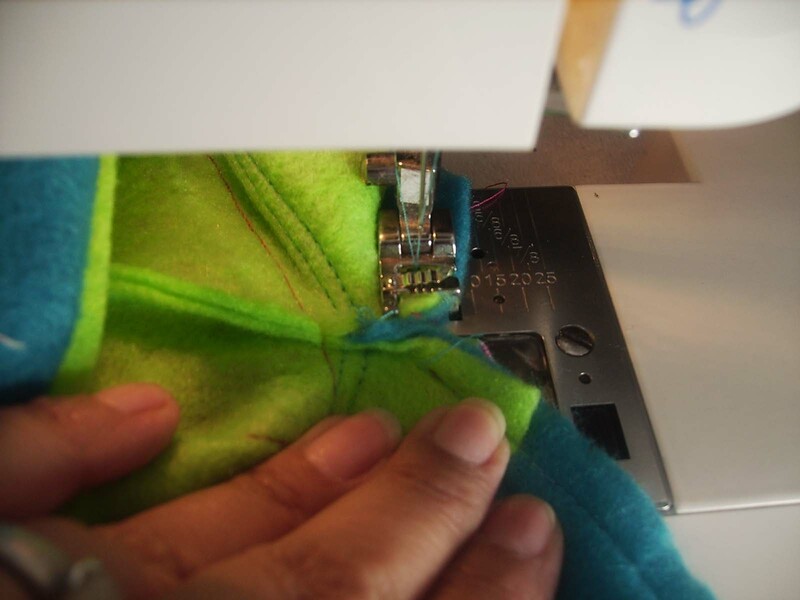 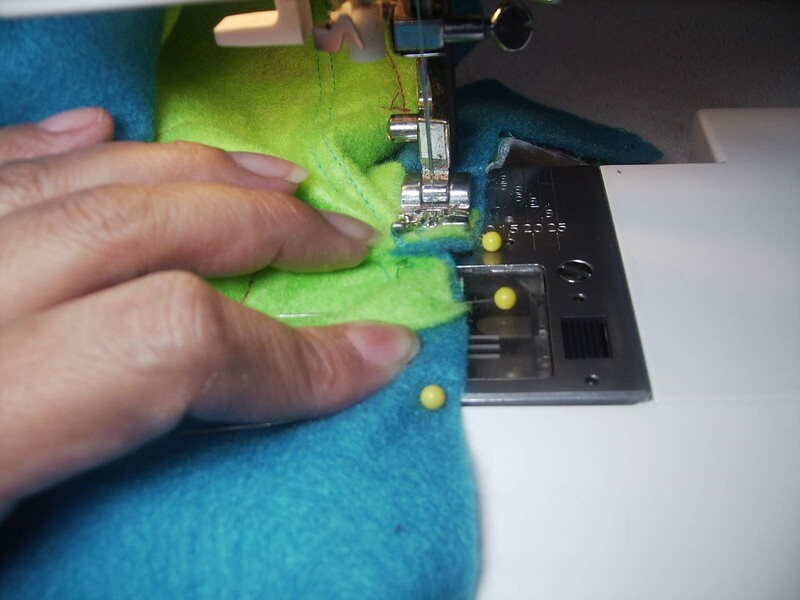 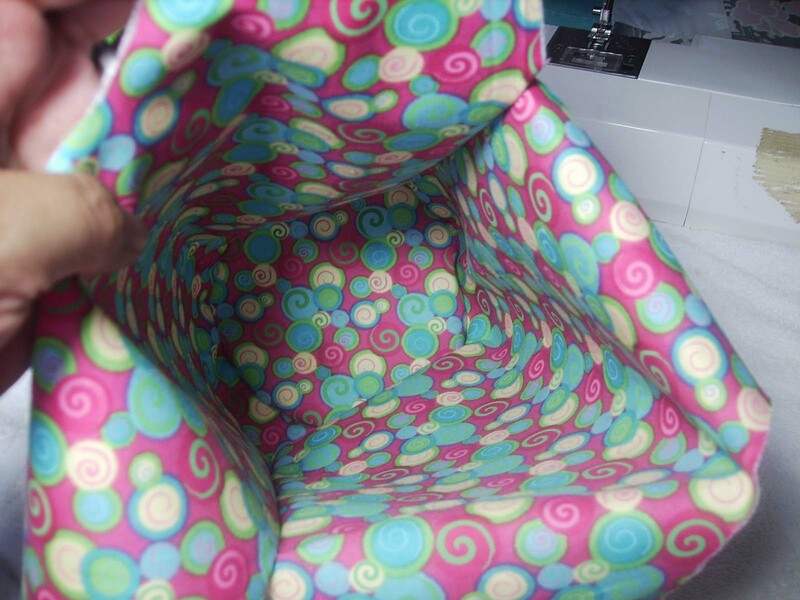 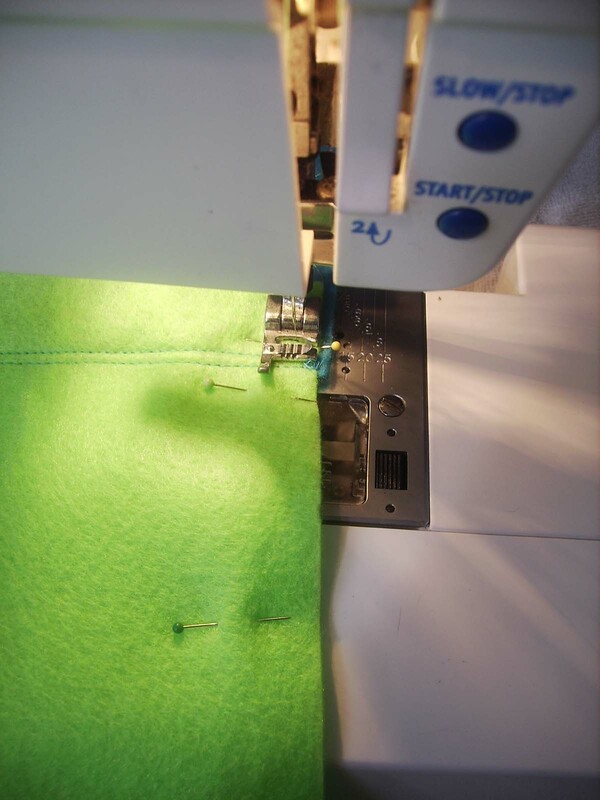 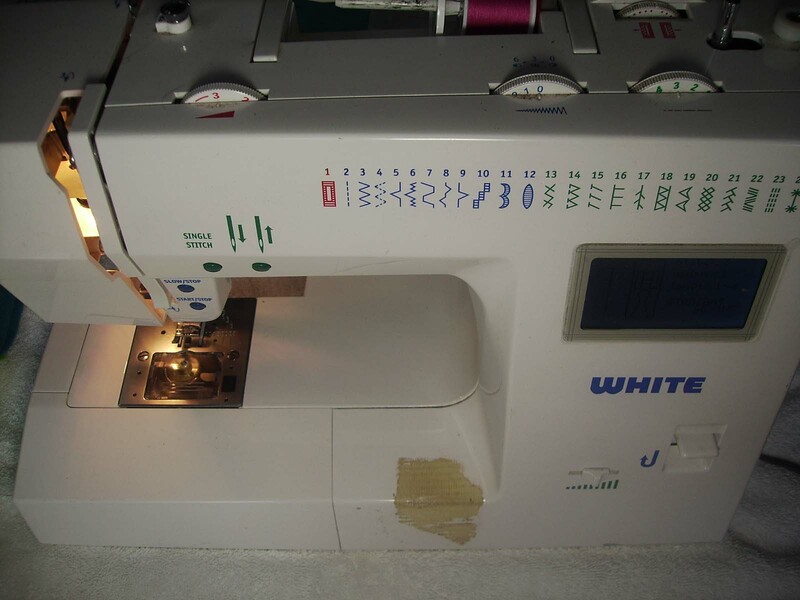 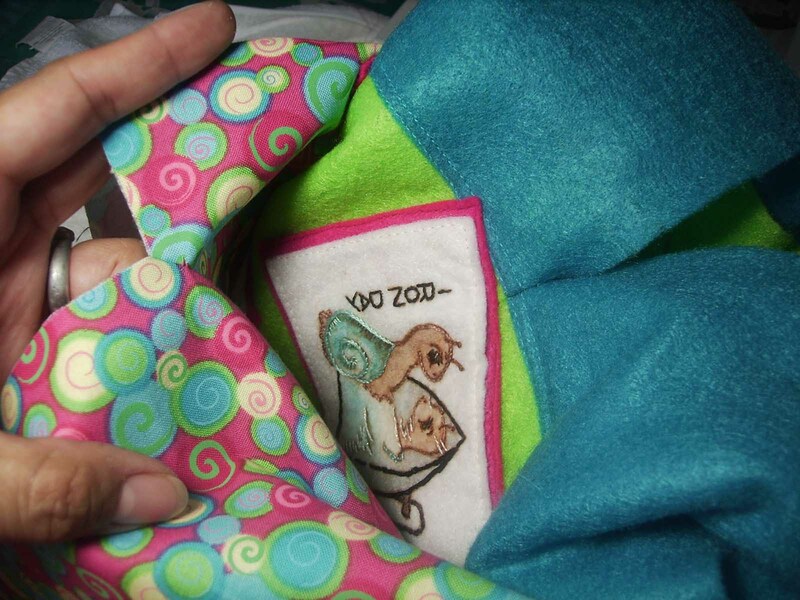 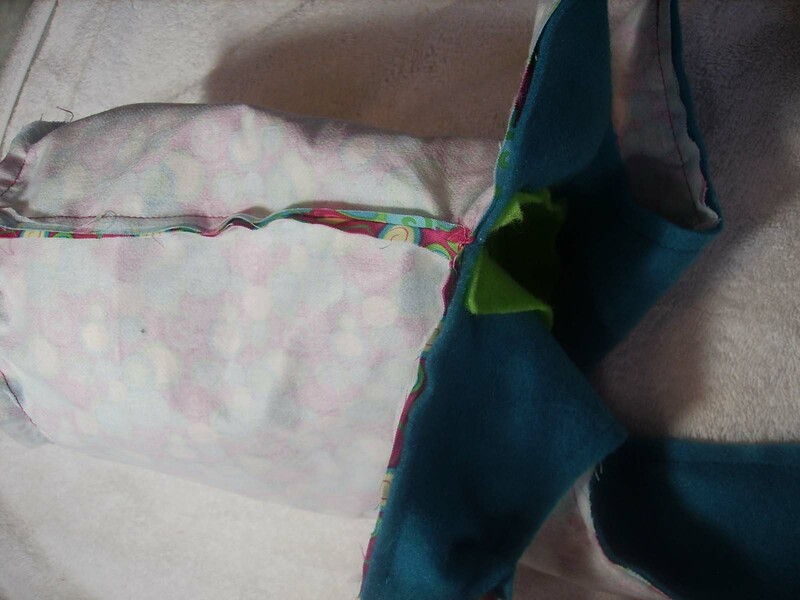 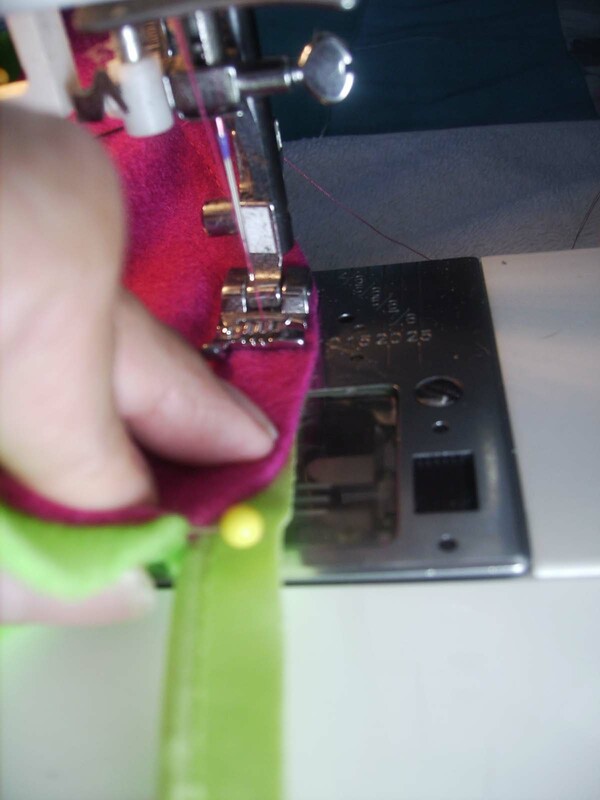 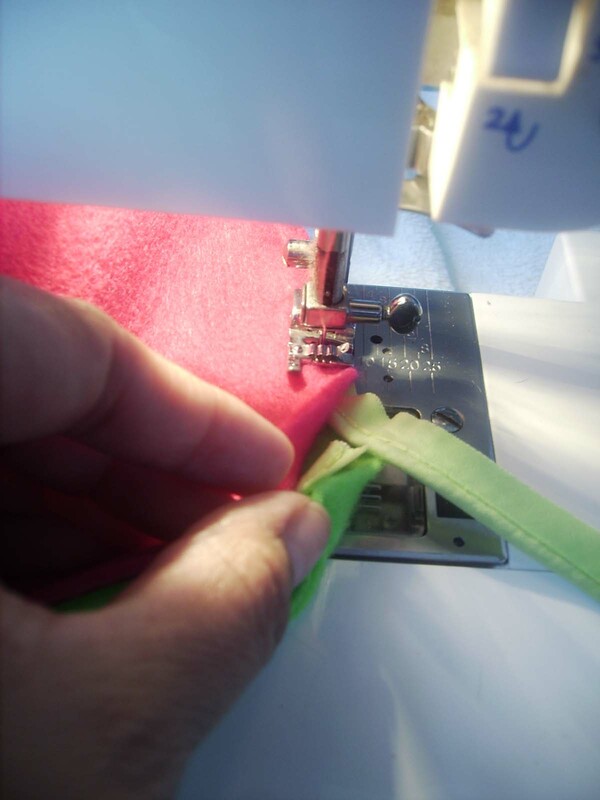 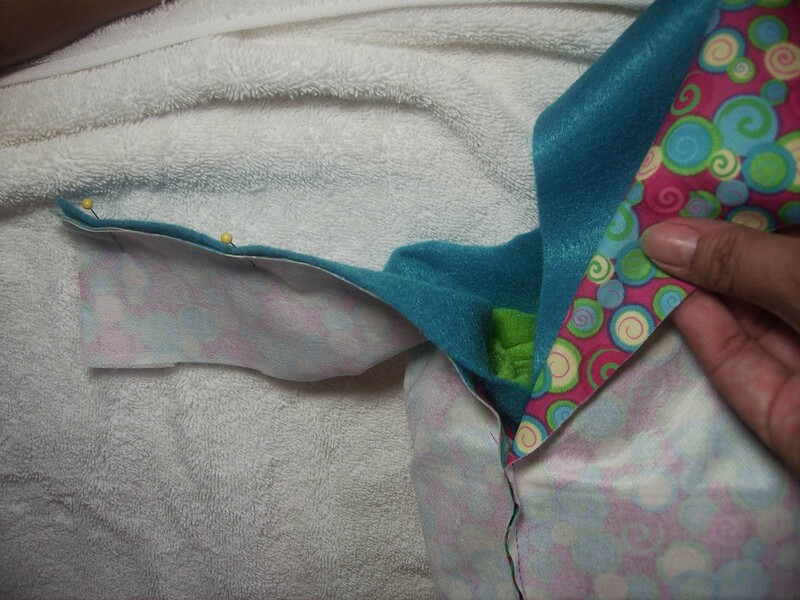 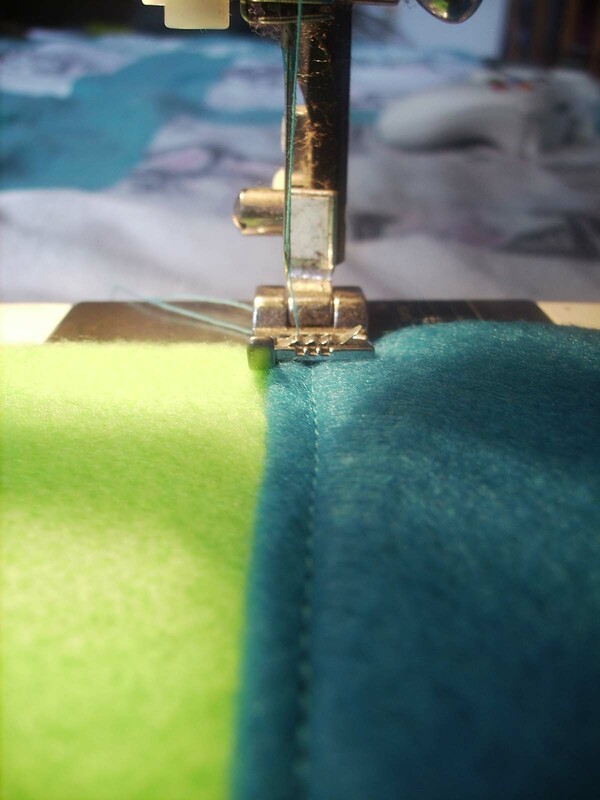 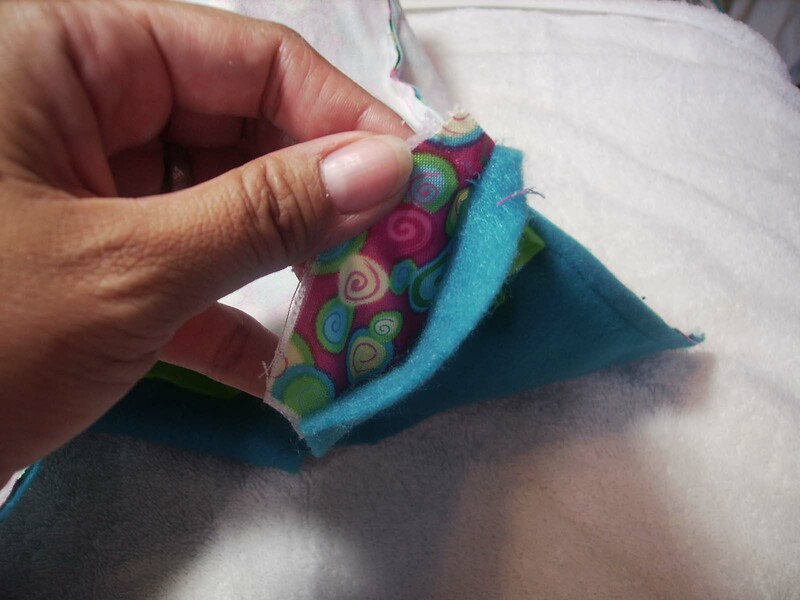 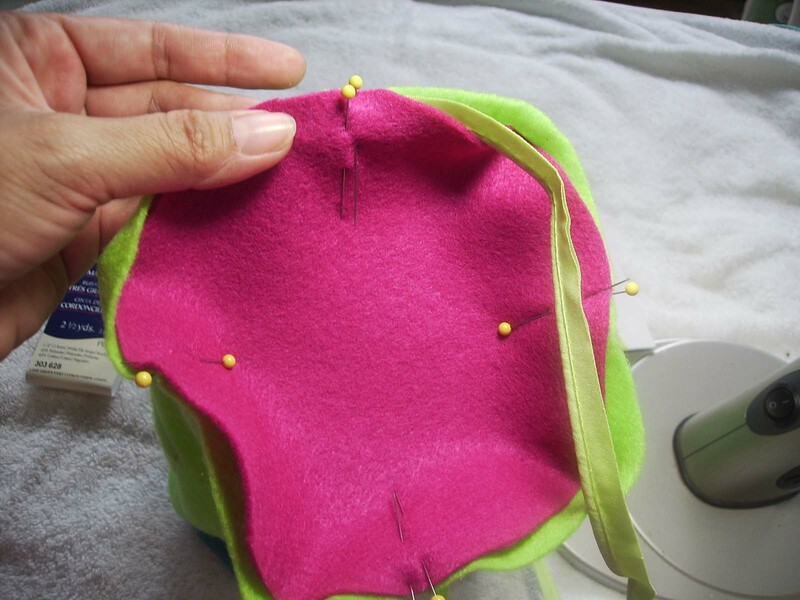 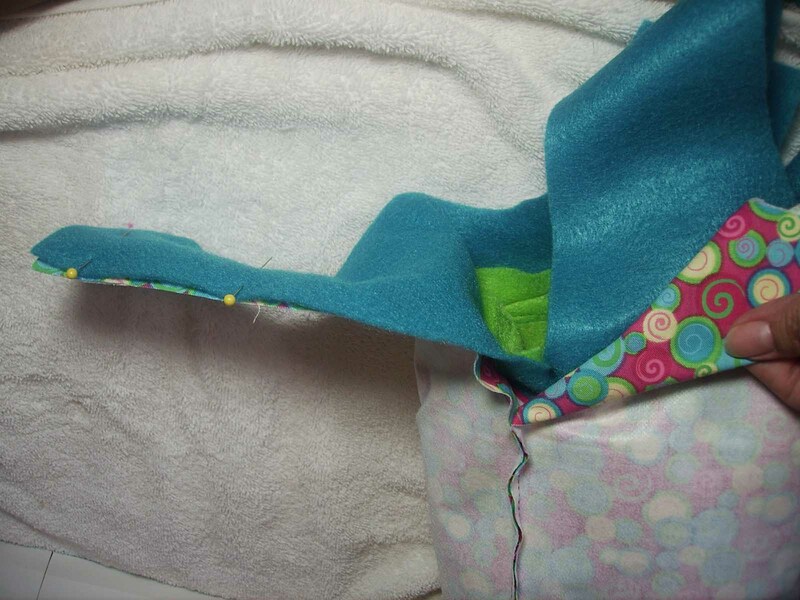 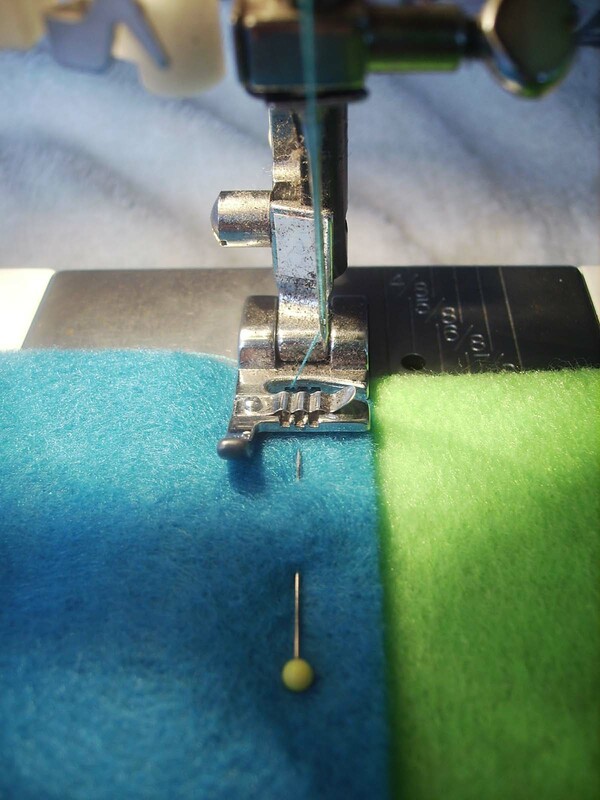 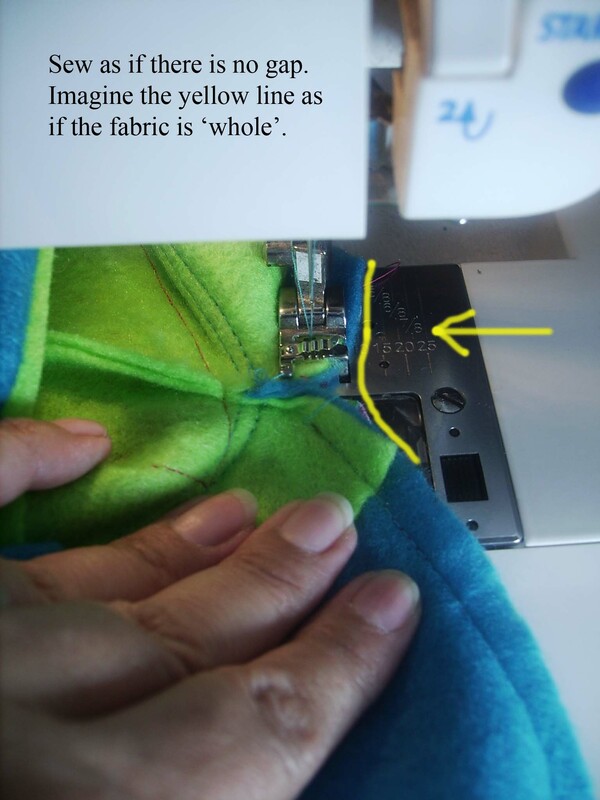 Once the purse was a “tube”, the “Clean Day” snail was positioned and sewn in a rather tricky, tight space on the sewing machine. 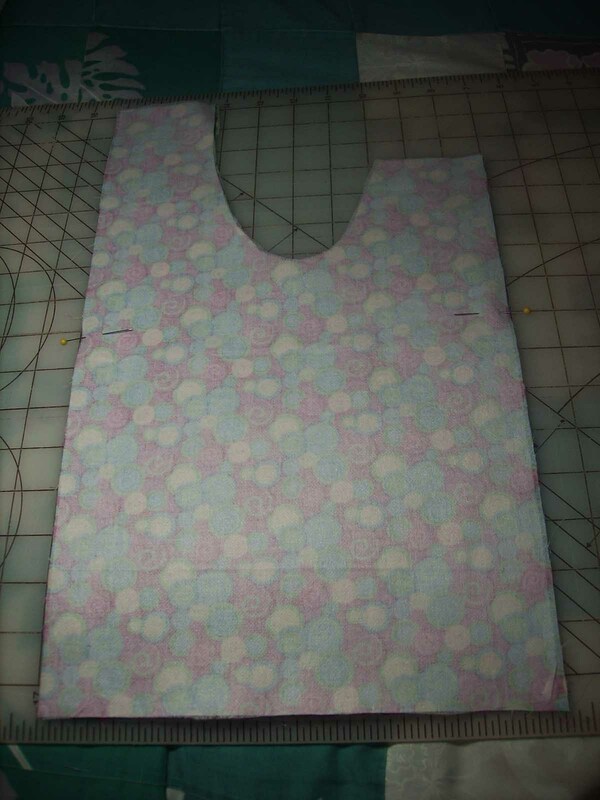 Now for the purse bottom. 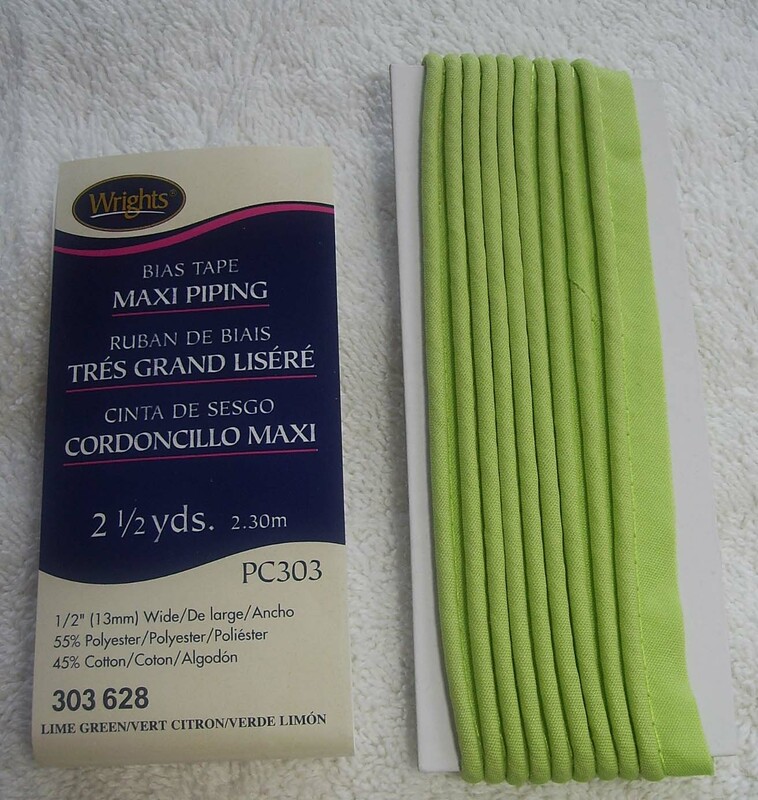 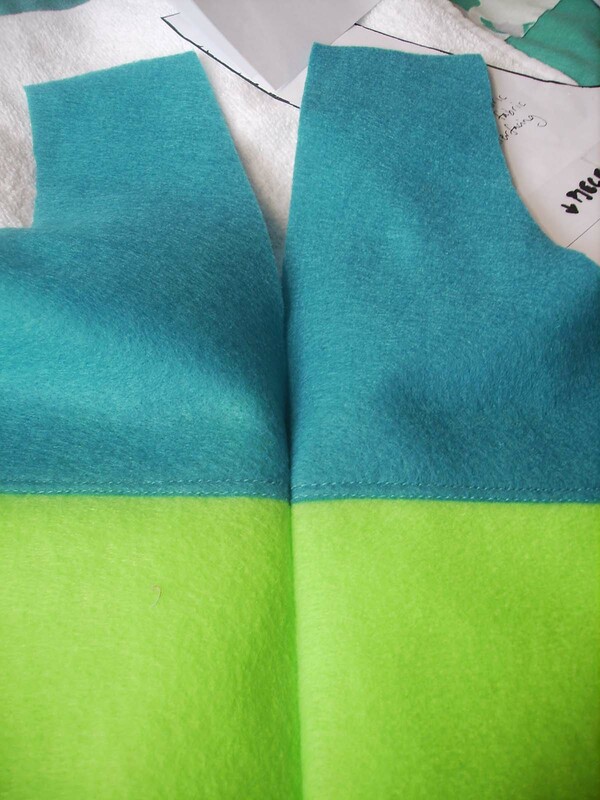 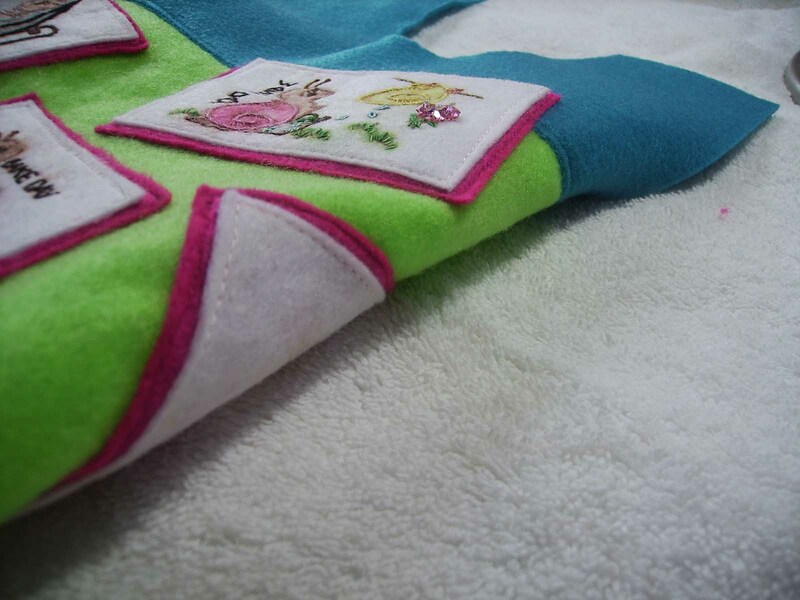 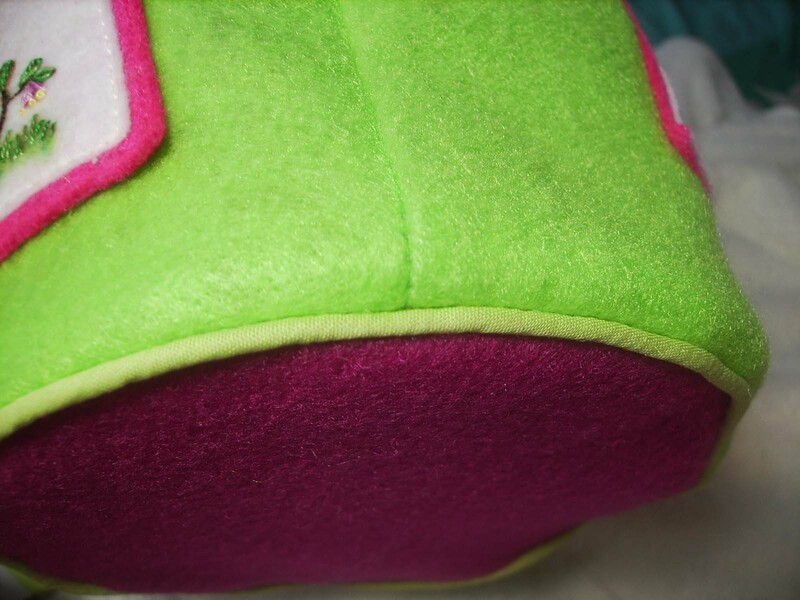 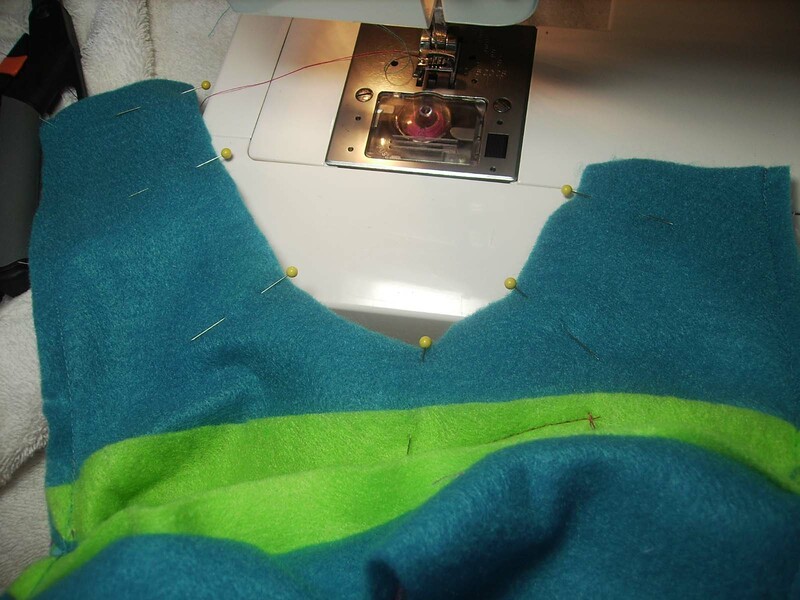 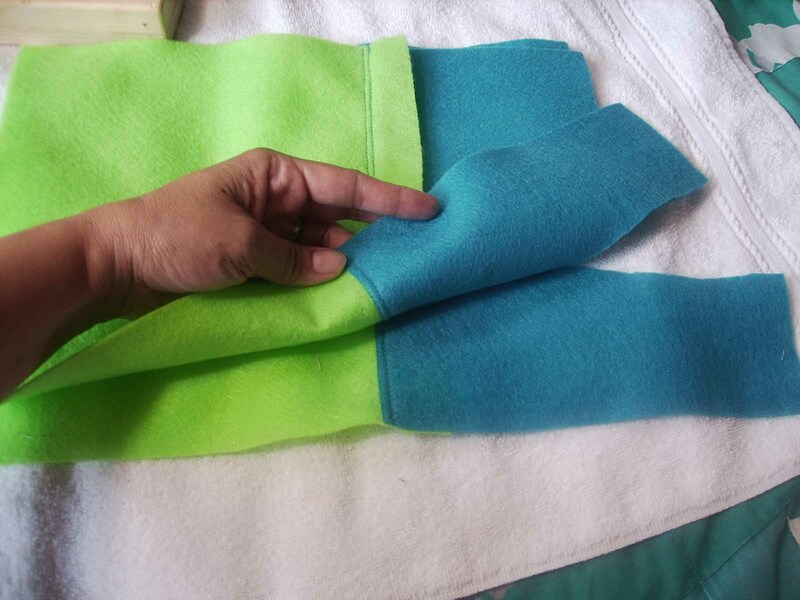 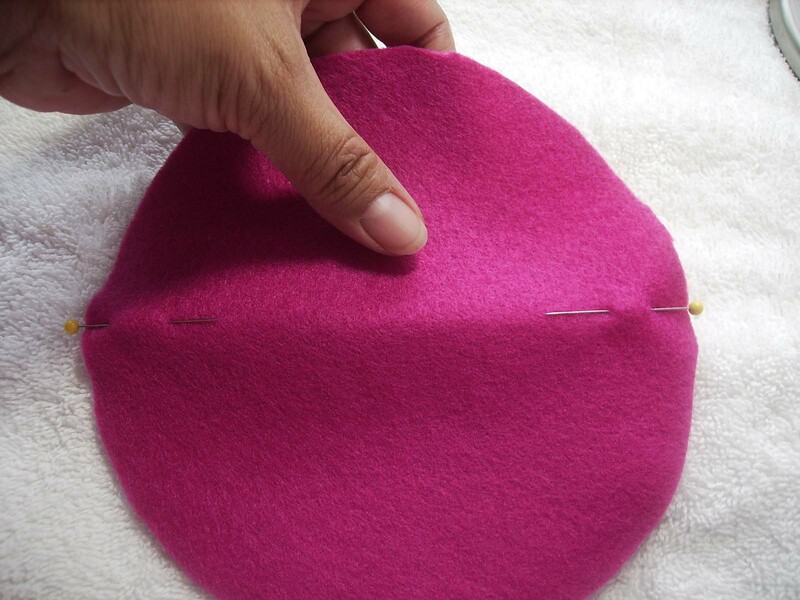 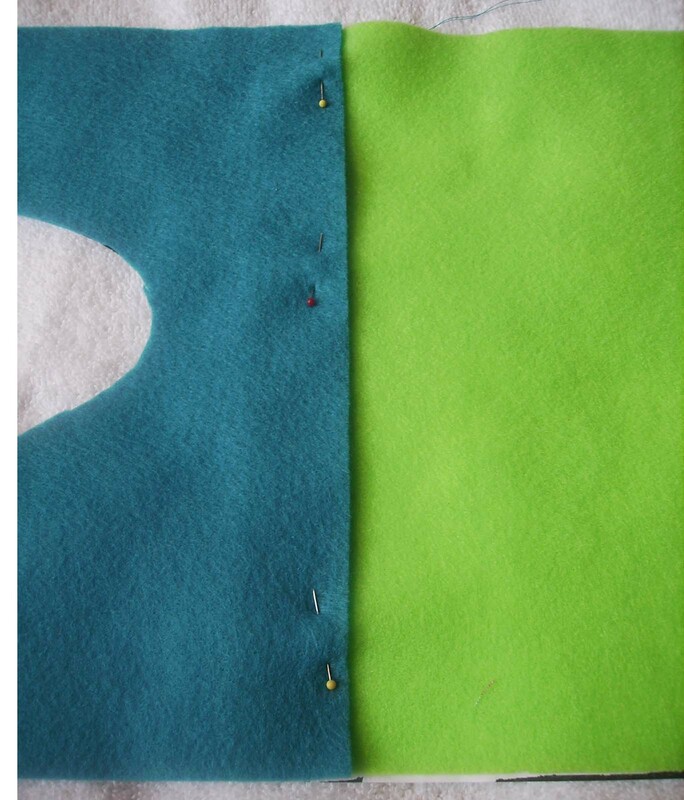 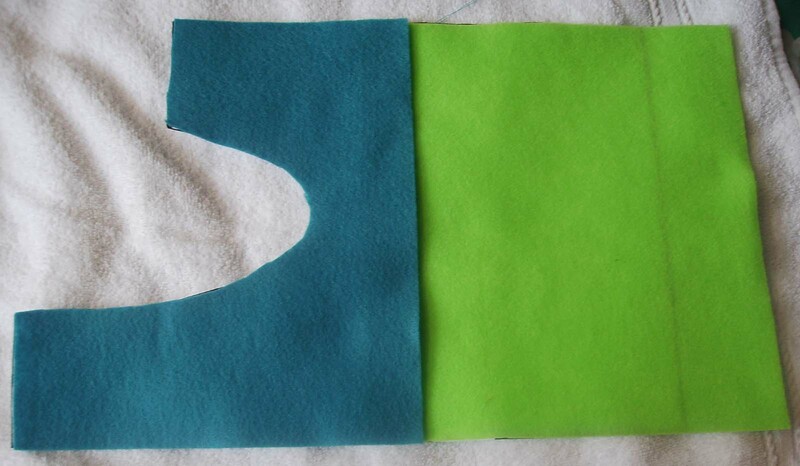 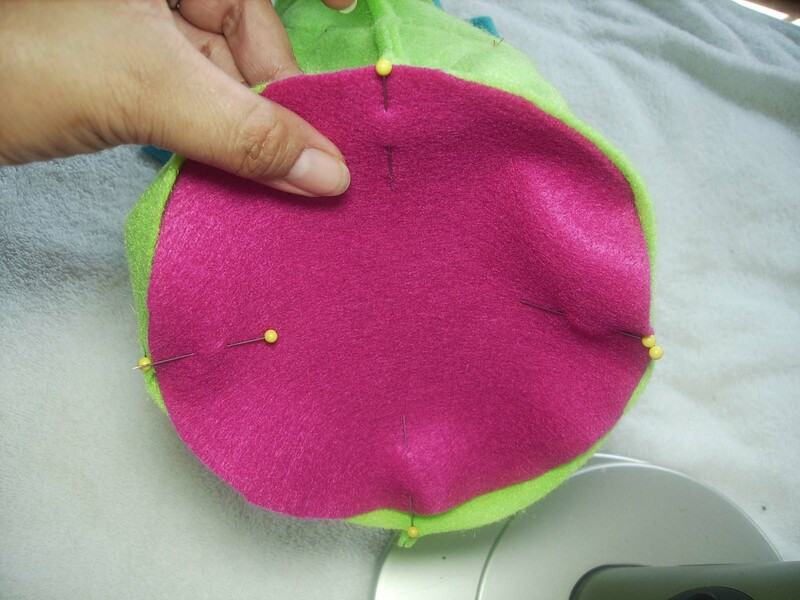 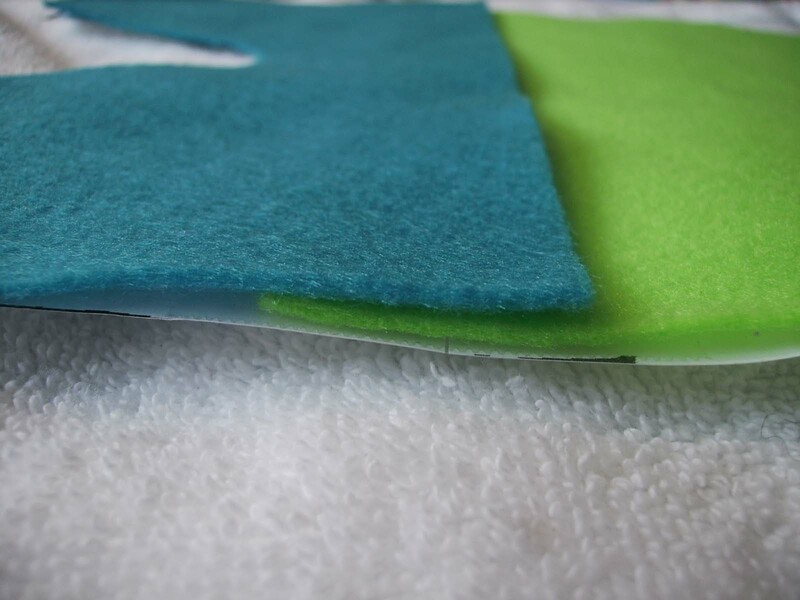 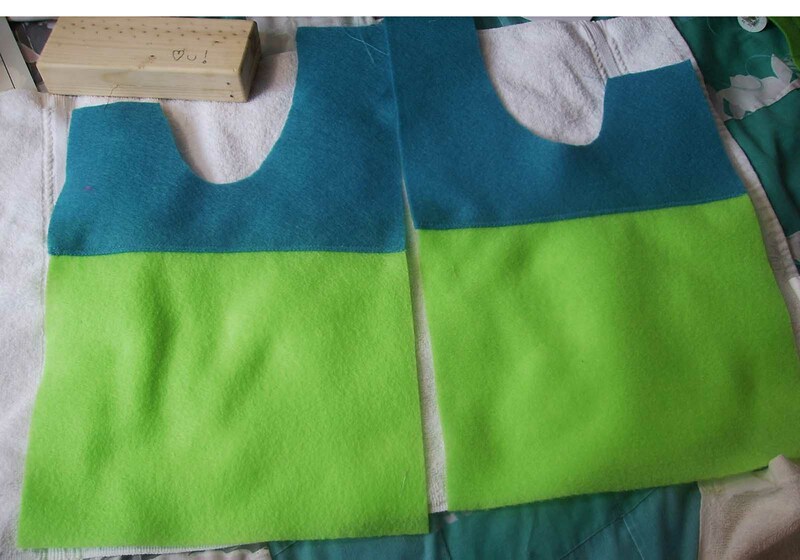 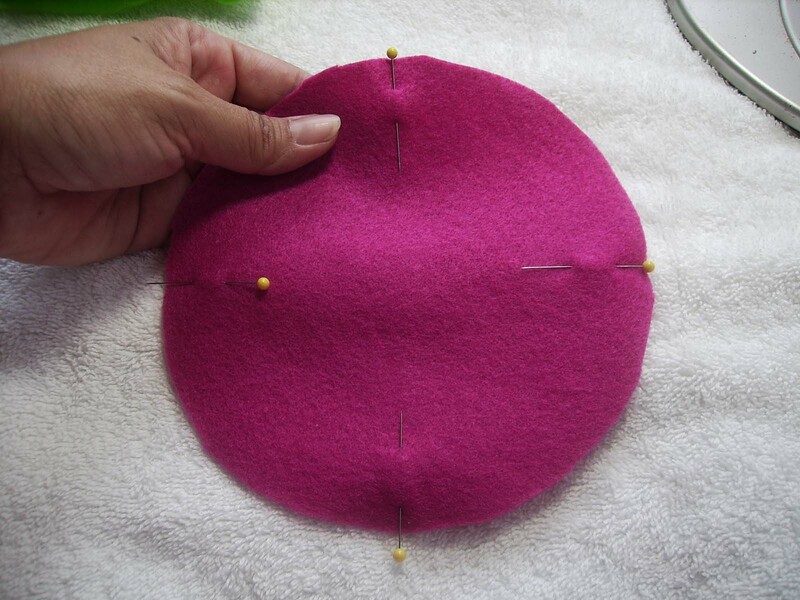 To add some “bling” we’ll add some green piping while sewing in the circle bottom. 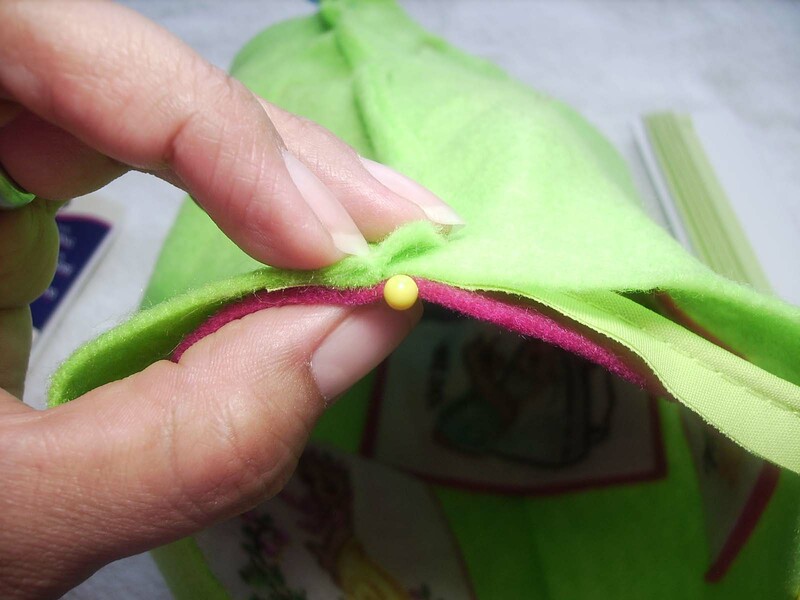 Hooray for the 6th of 6 little snail critters for the outside of the Japanese Knot Bag! 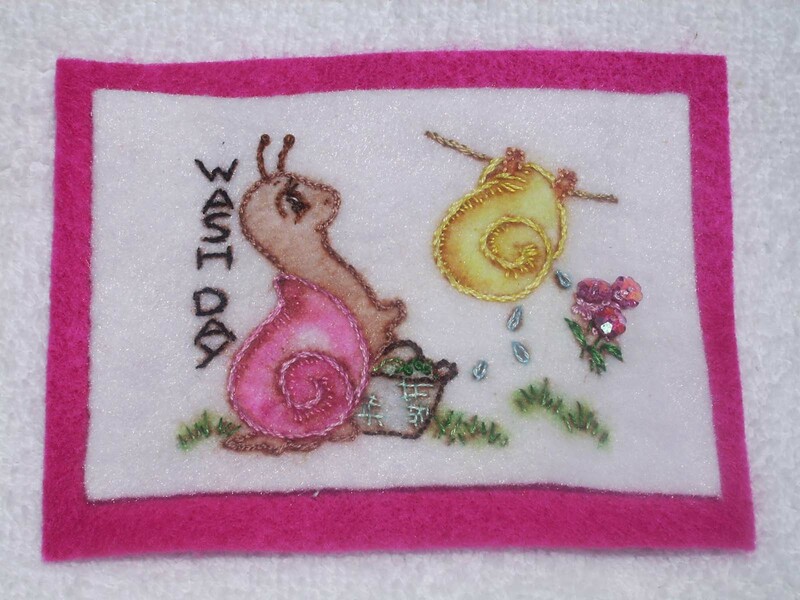 The little “Wash Day” snail is overlooking the yellow snail as it hangs to dry. 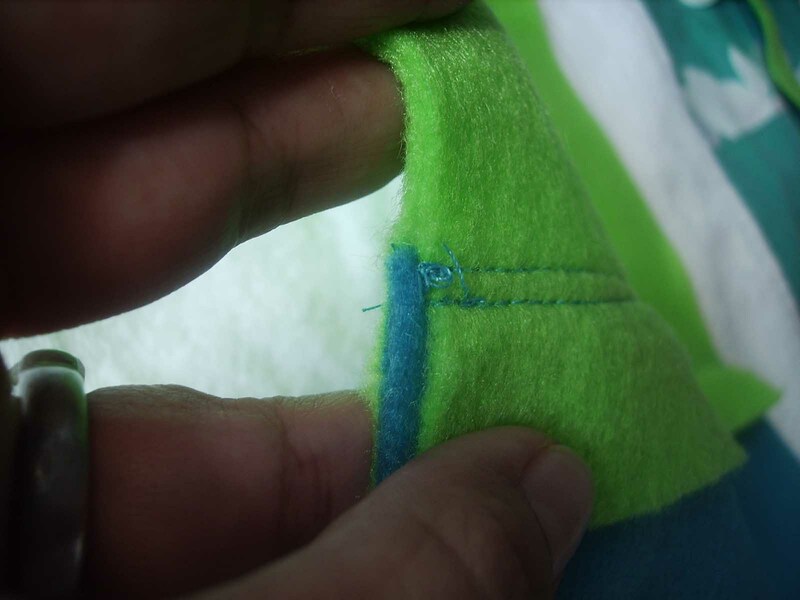 All stitched with: backstitch, split backstitch, stem stitch, french knot, detached chain stitch, straight stitch, seed stitch, and satin stitch. 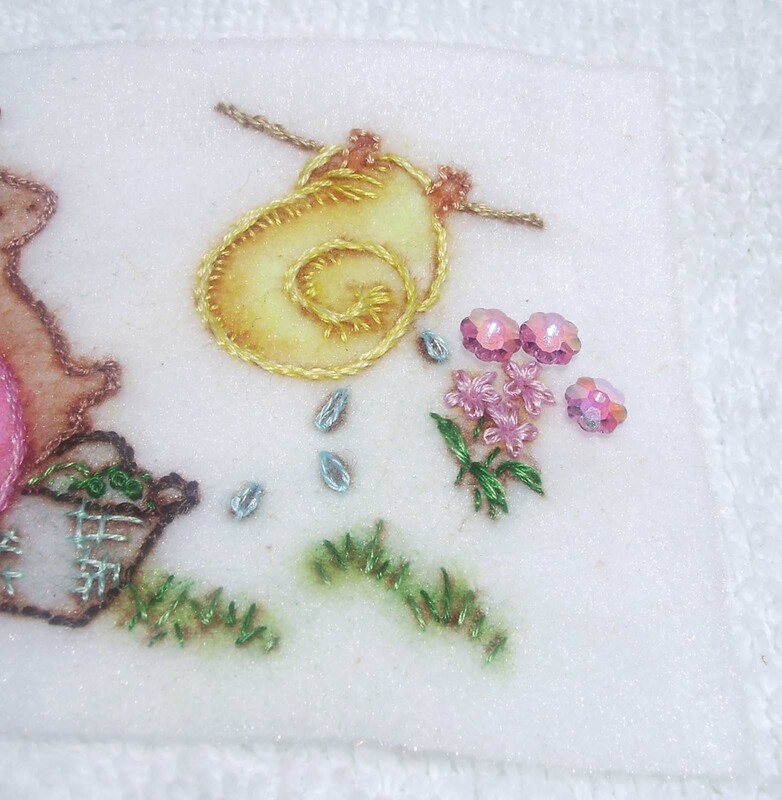 The water droplets are stitched with 1 strand of Kreinik filament for sparkle. 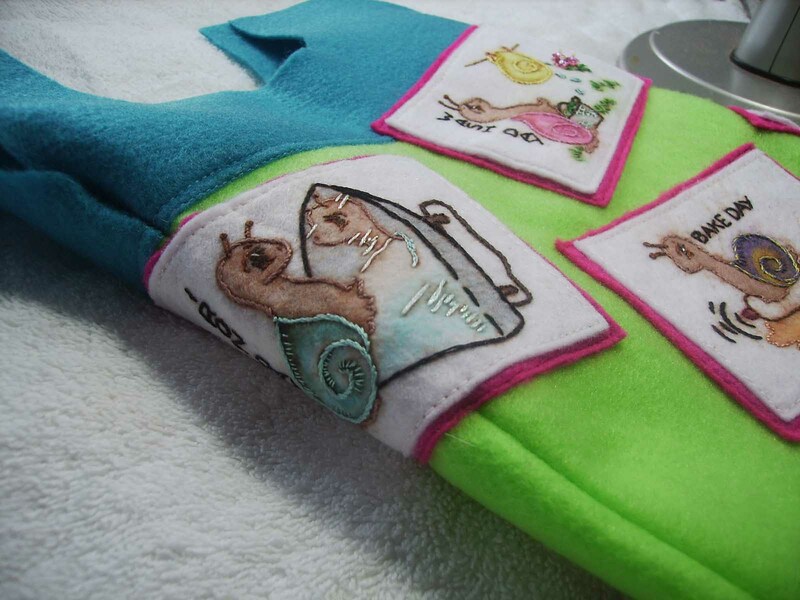 This snail will have a little “bling”. 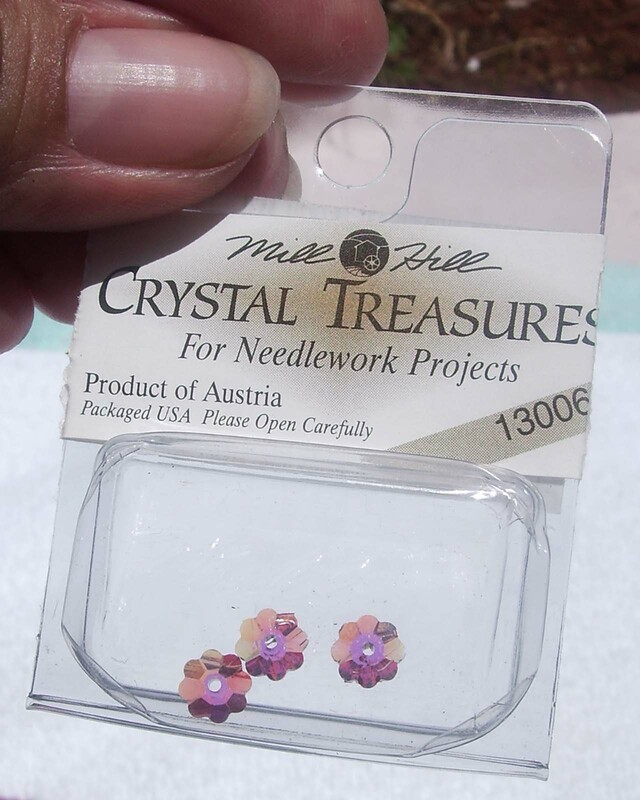 A few Mill Hill Crystal Treasures flowers will become the flowers there in the background of the grass. 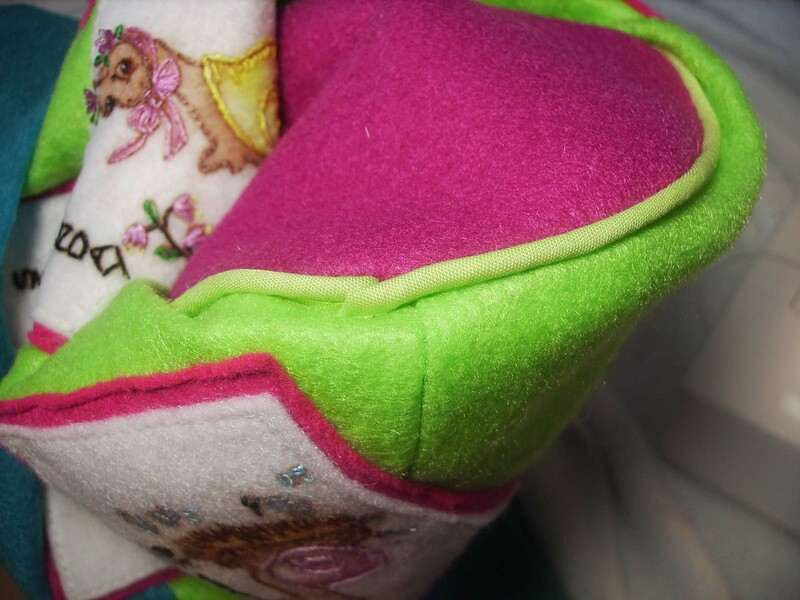 Here are the Treasures placed above the stitched flowers. 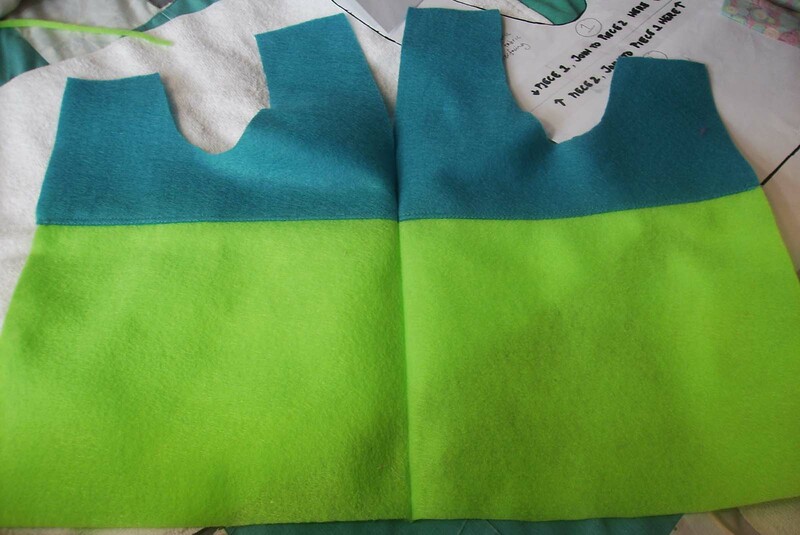 Not a bad match for the color scheme! 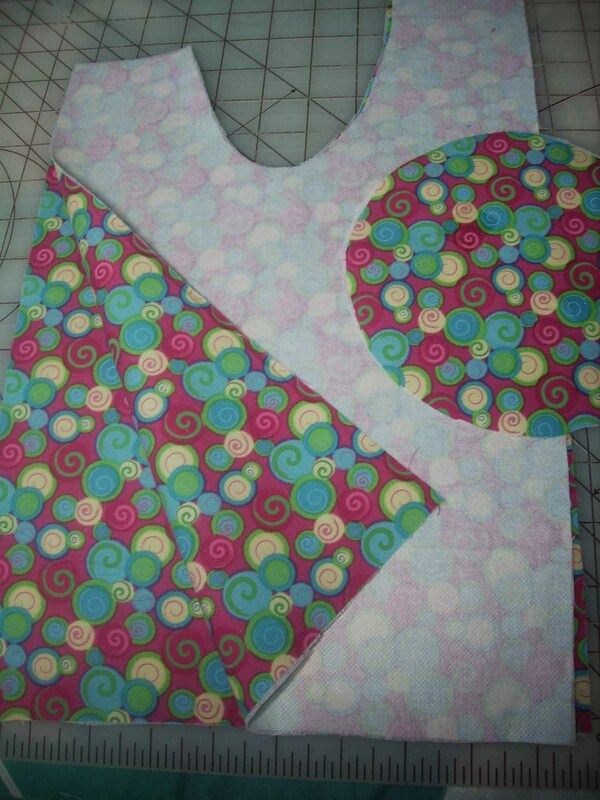 And, Voila! 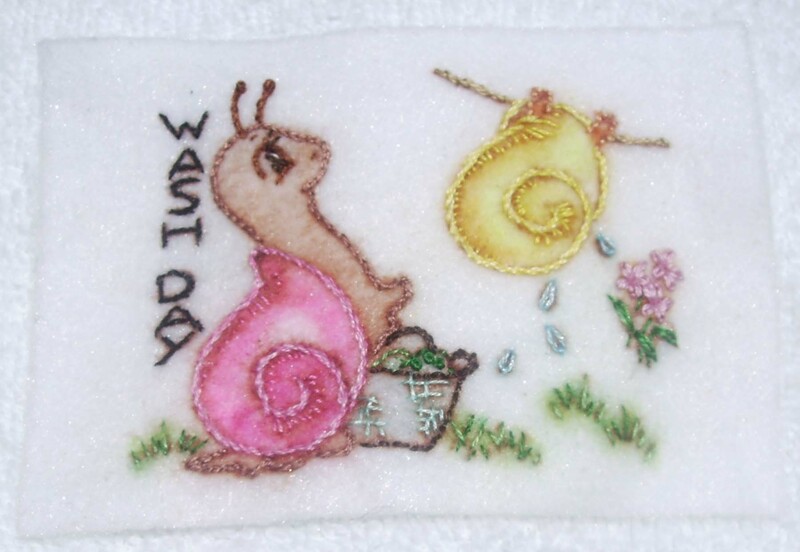 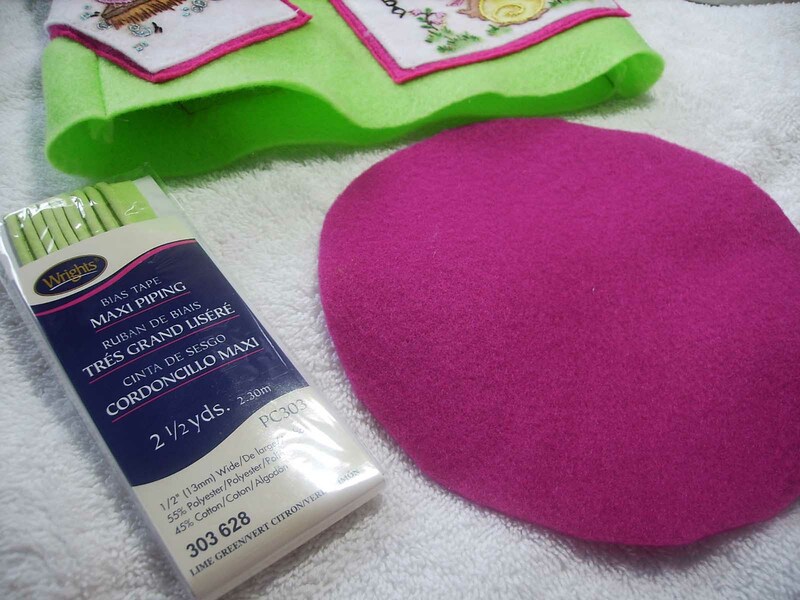 “Wash Day” with the bright pink border that will frame it when on the purse body. 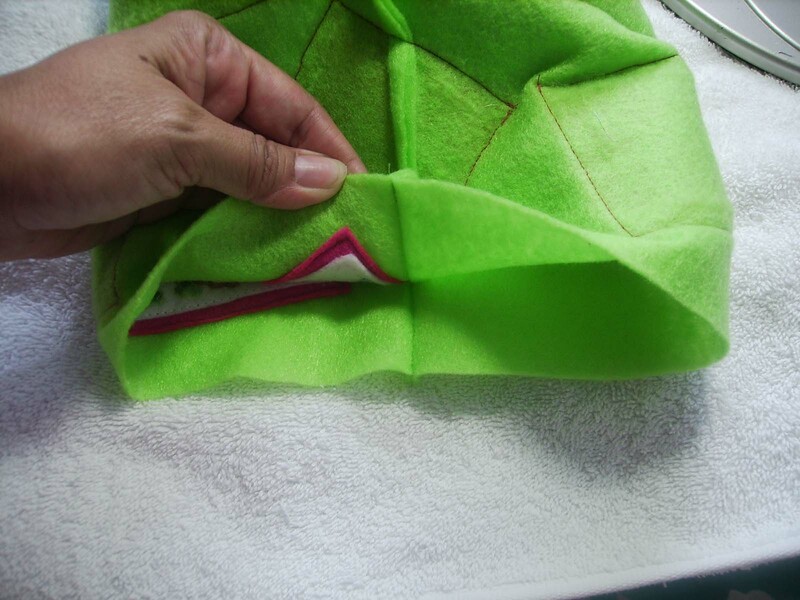 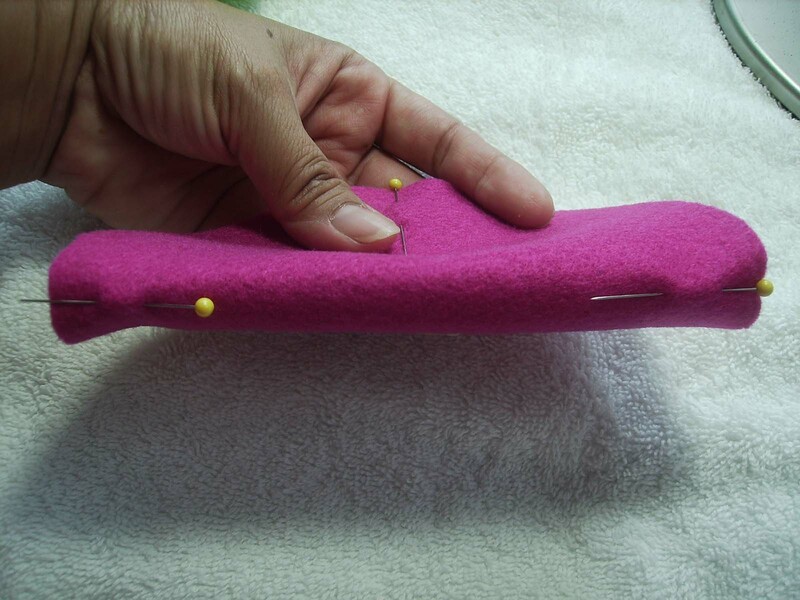 Now…the construction of the purse body. 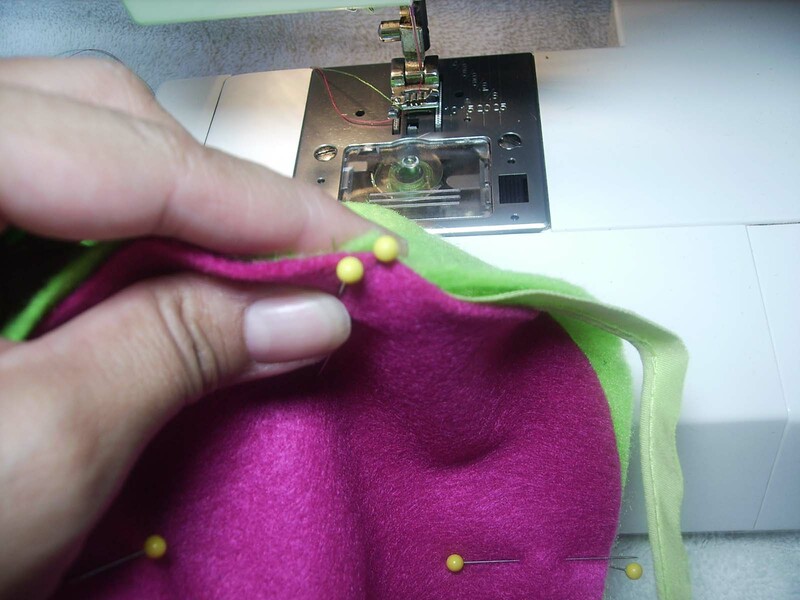 I’m off to sew all 6 portraits to the purse shell!